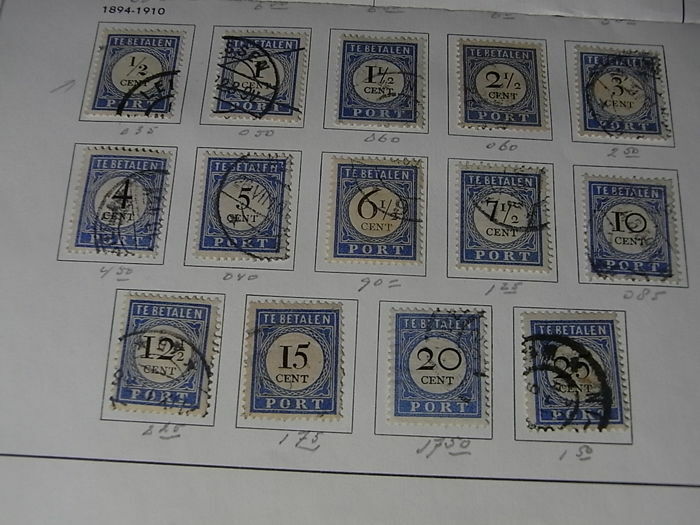 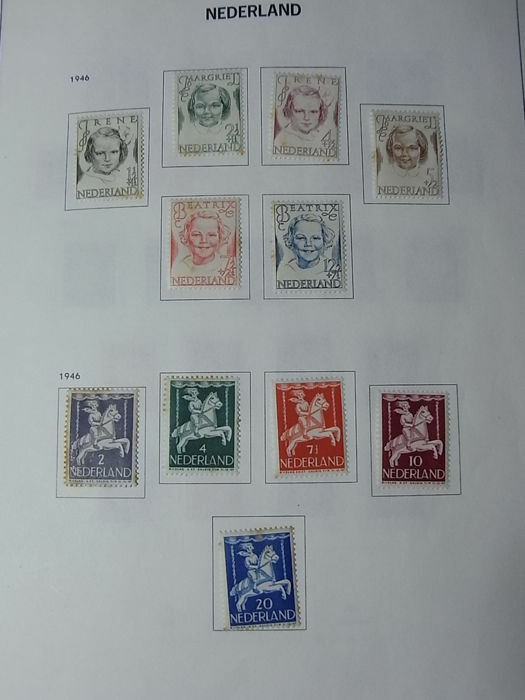 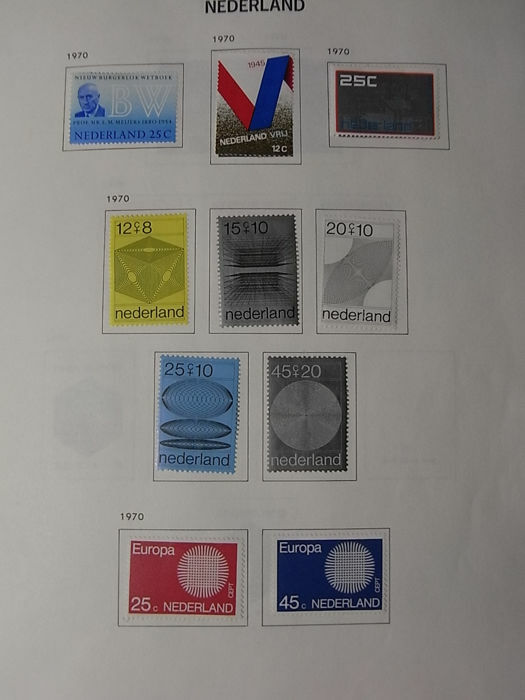 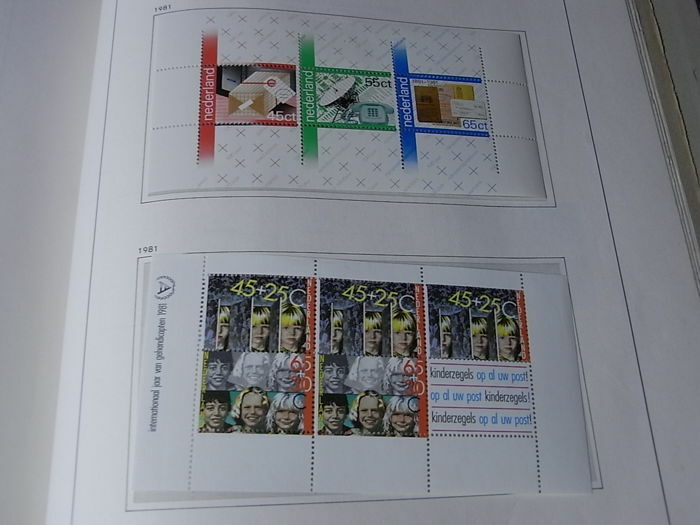 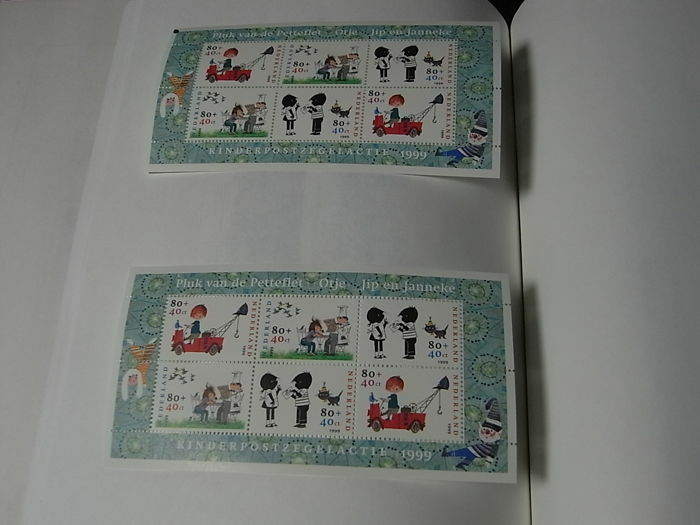 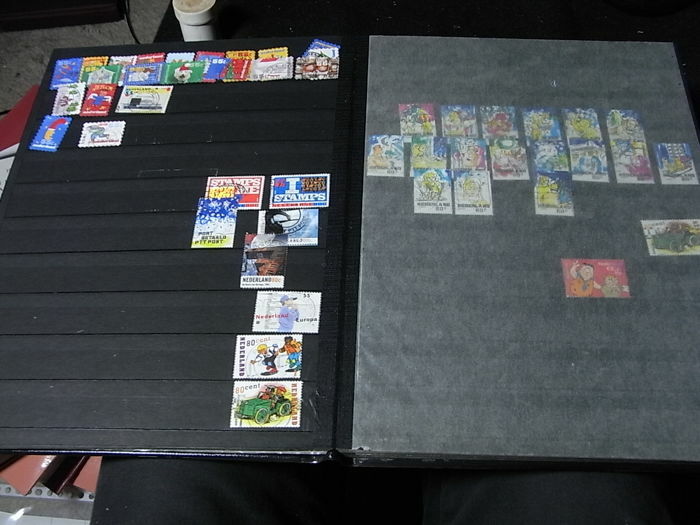 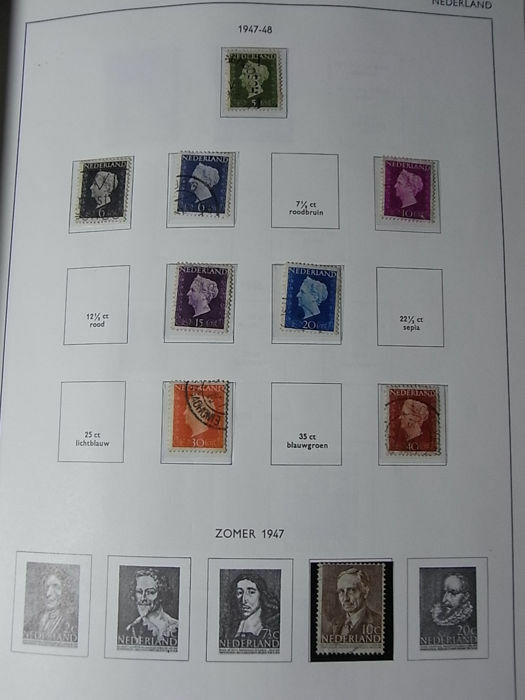 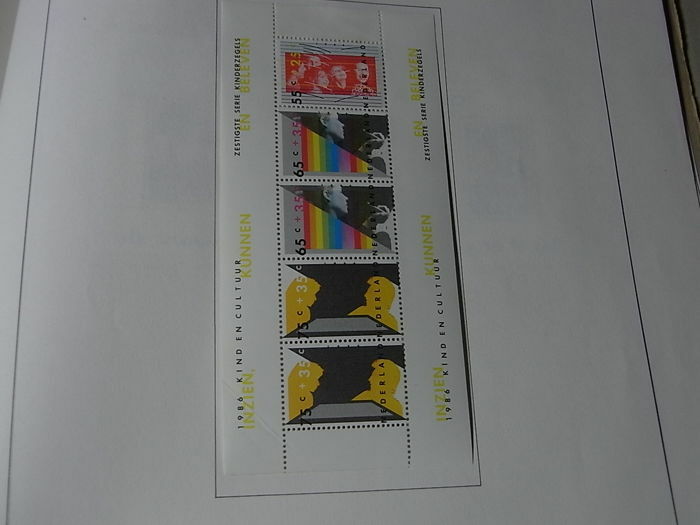 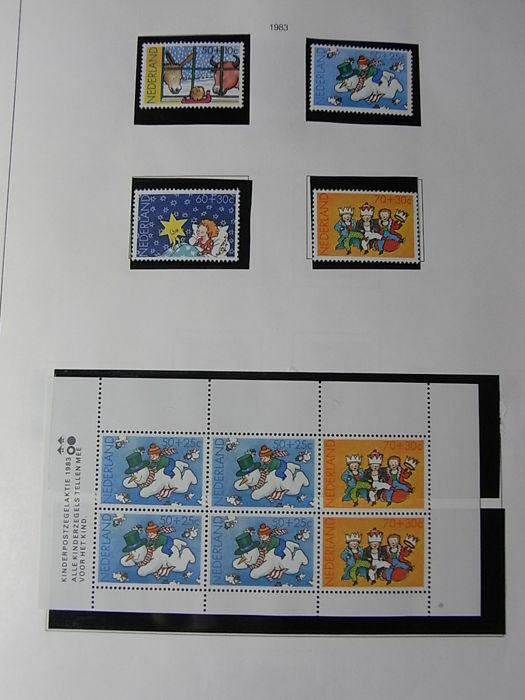 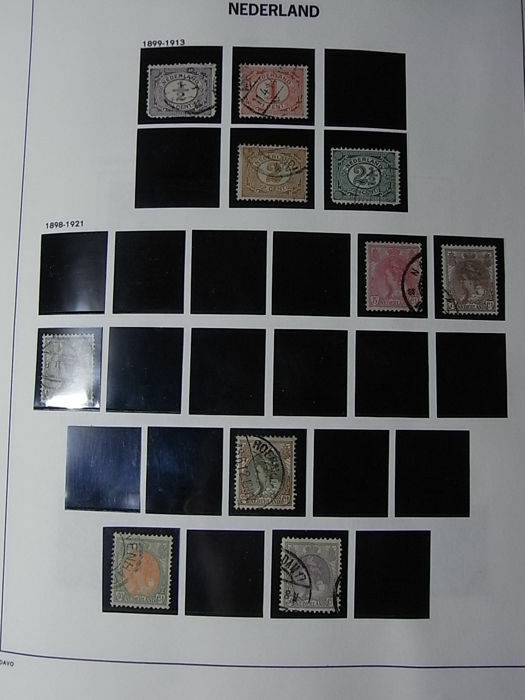 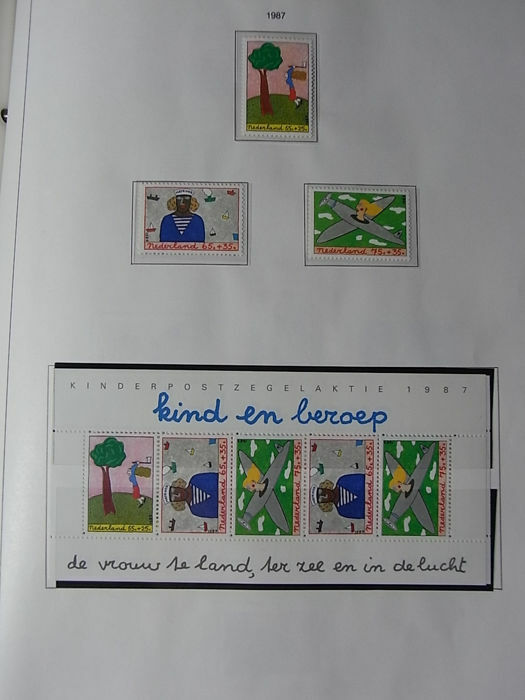 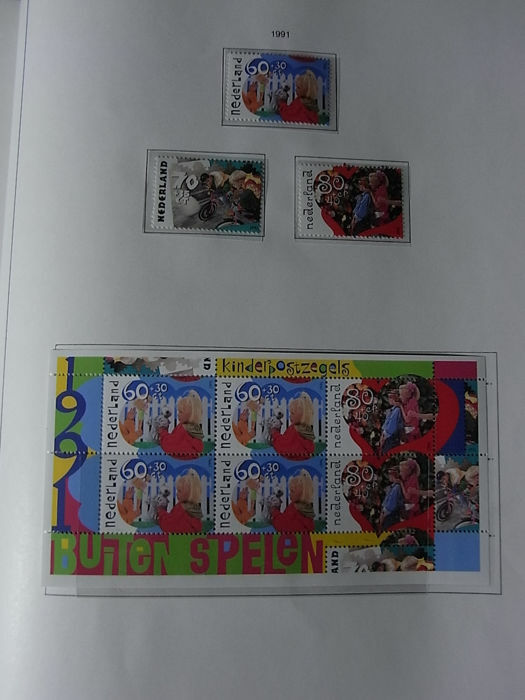 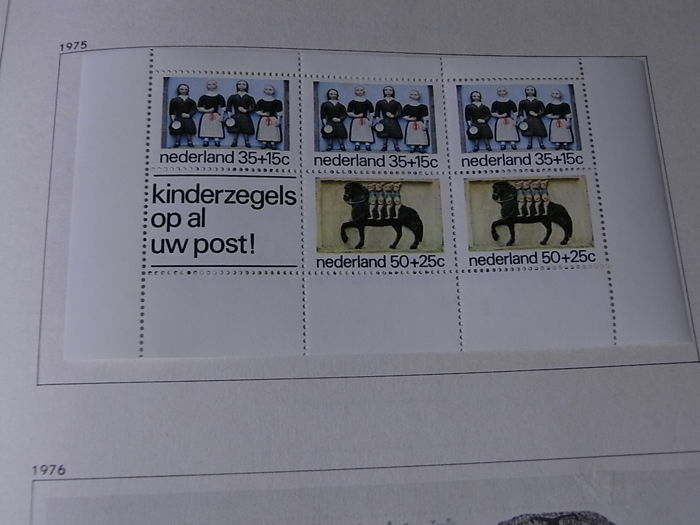 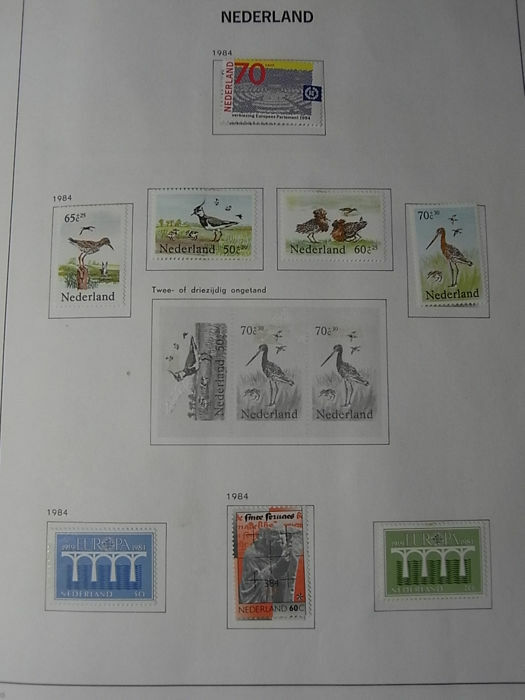 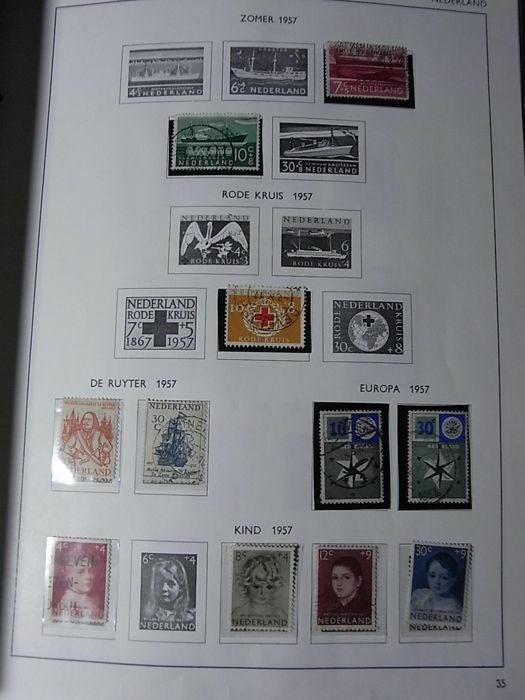 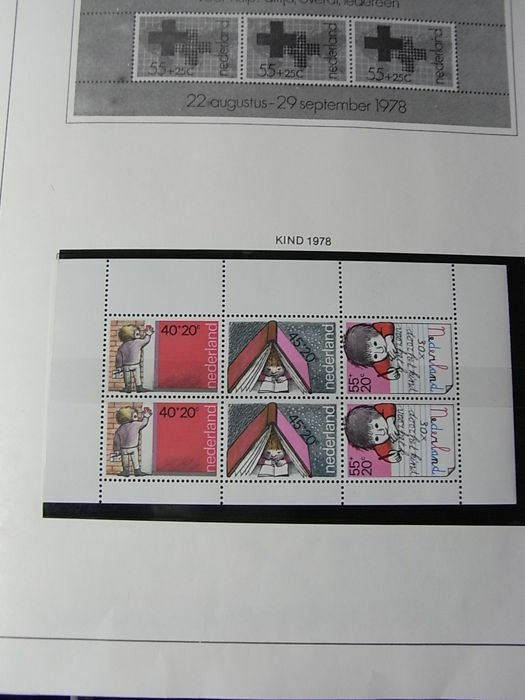 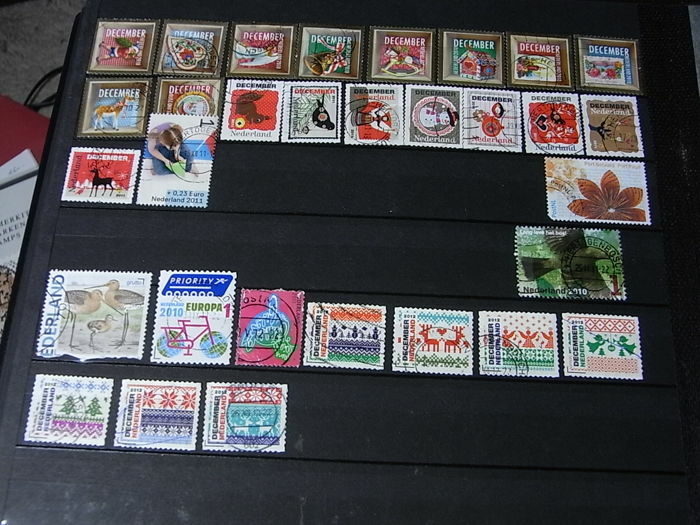 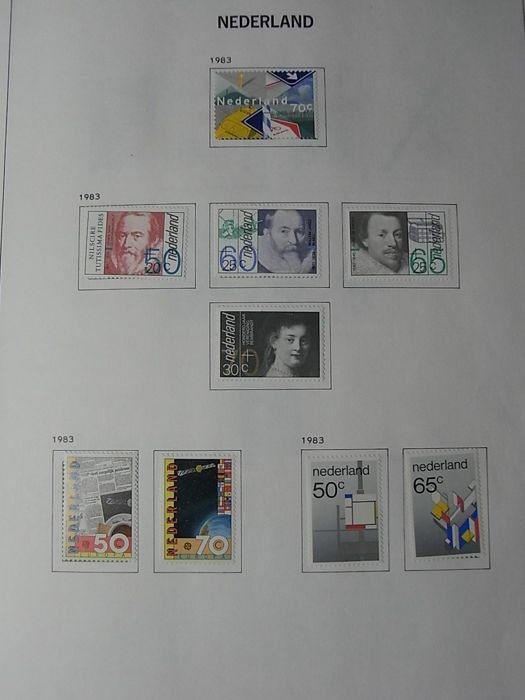 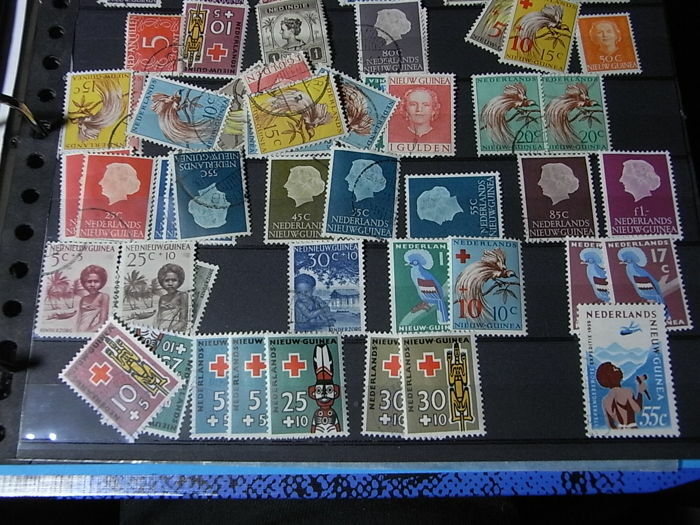 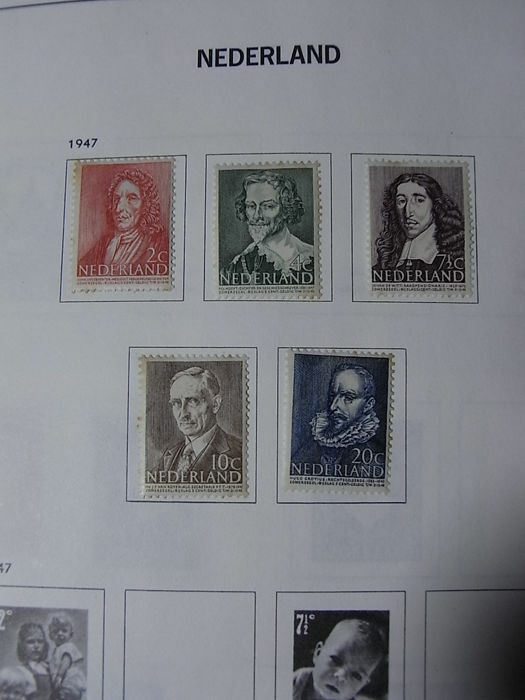 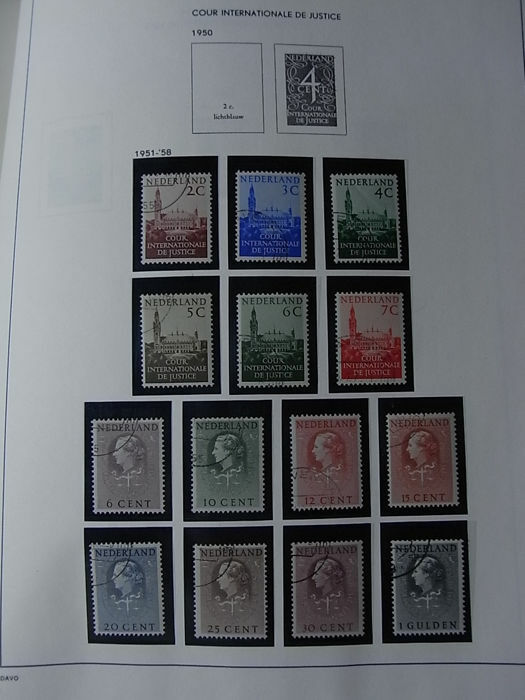 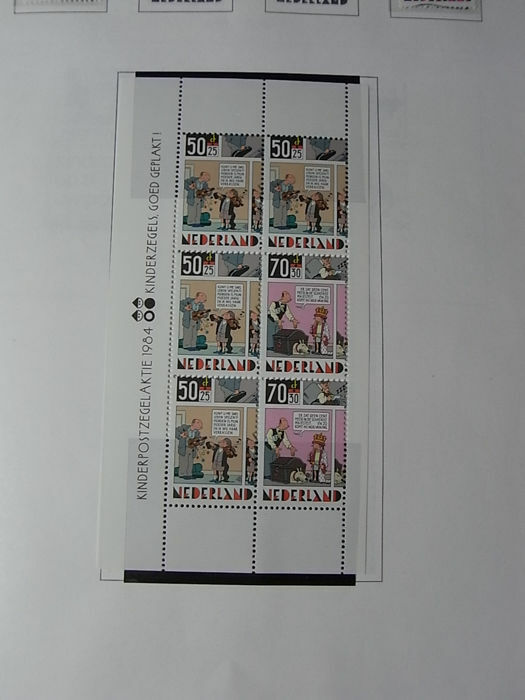 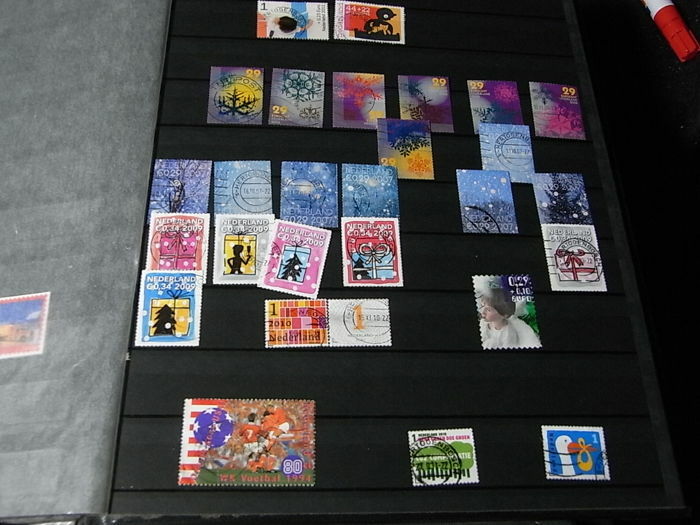 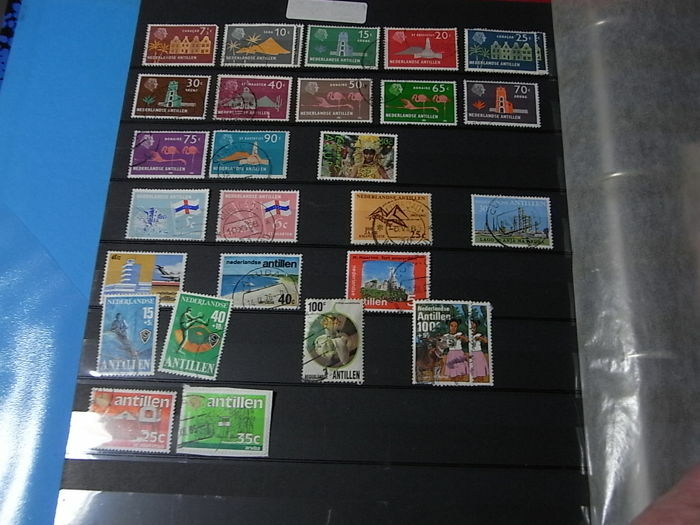 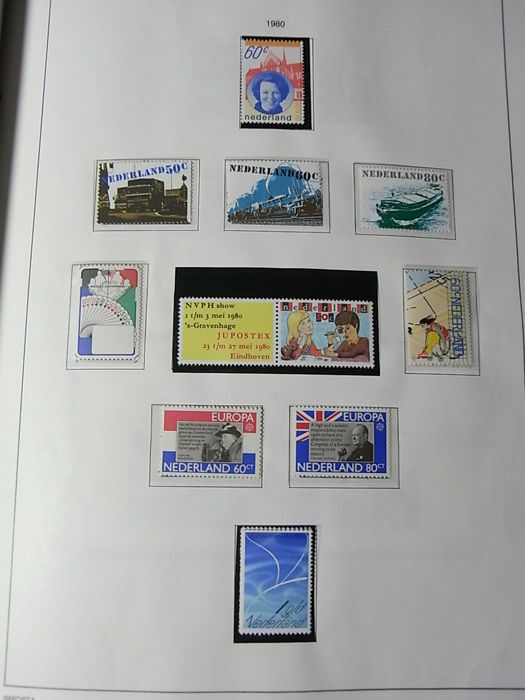 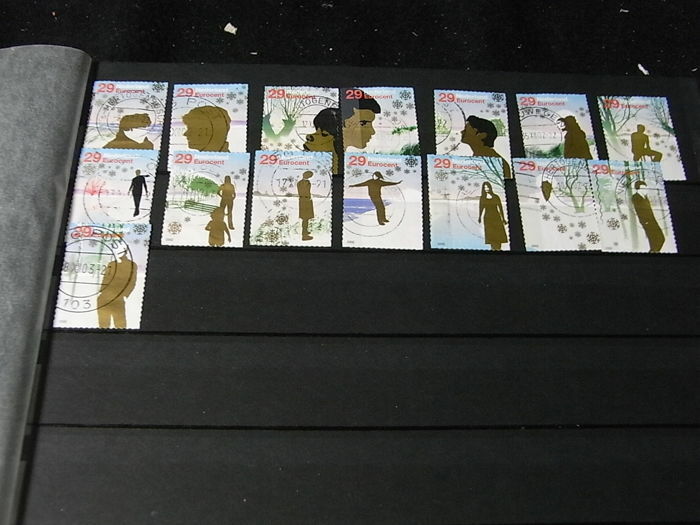 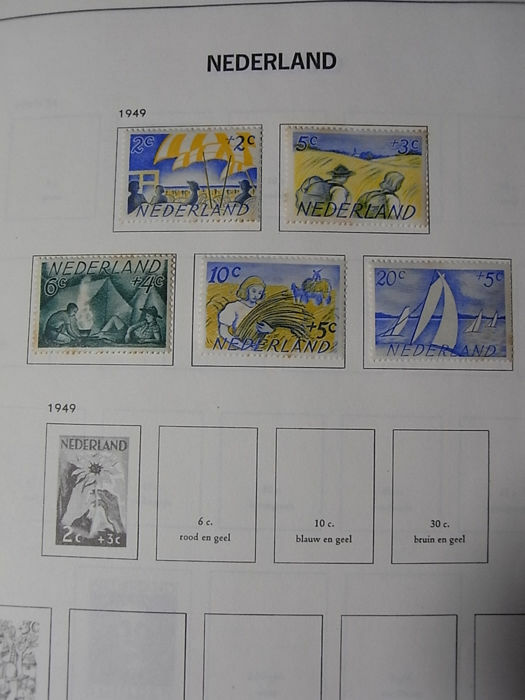 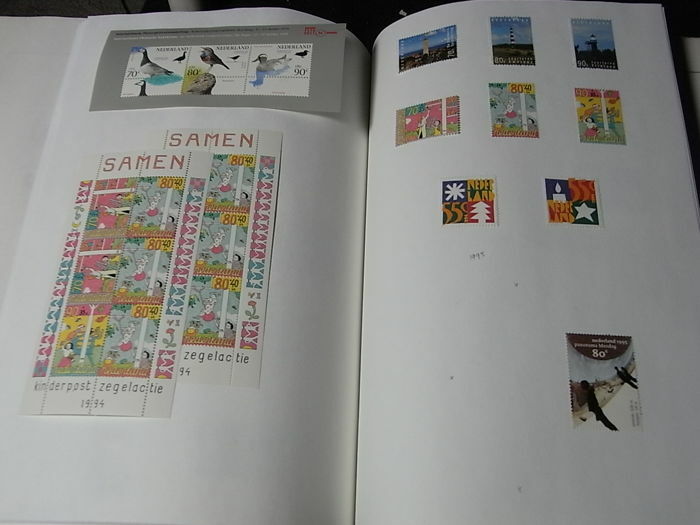 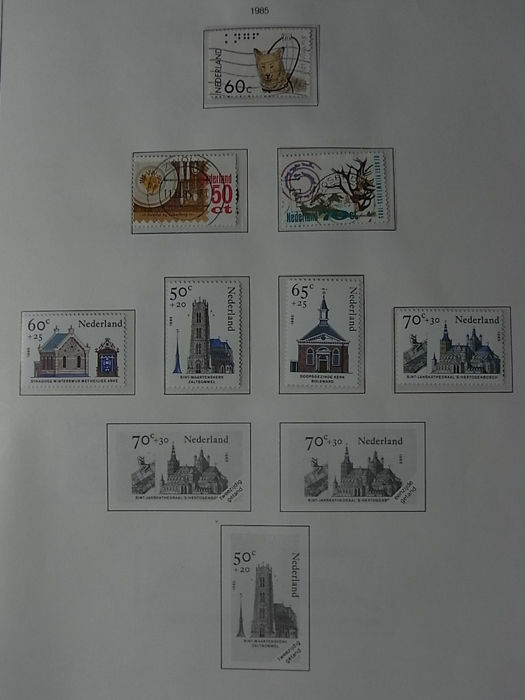 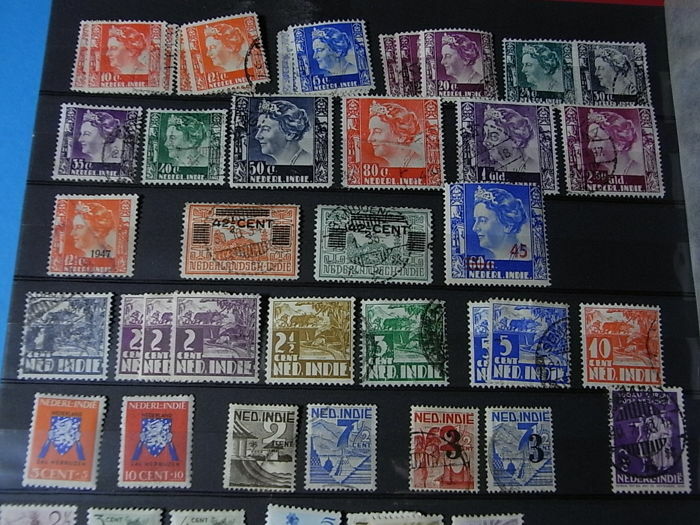 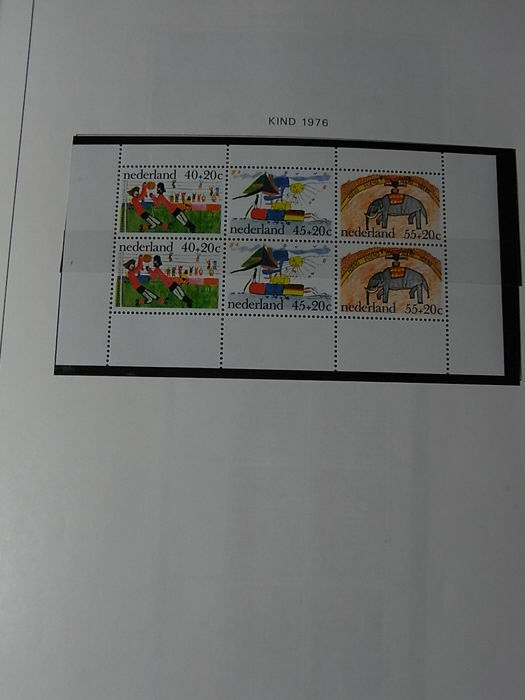 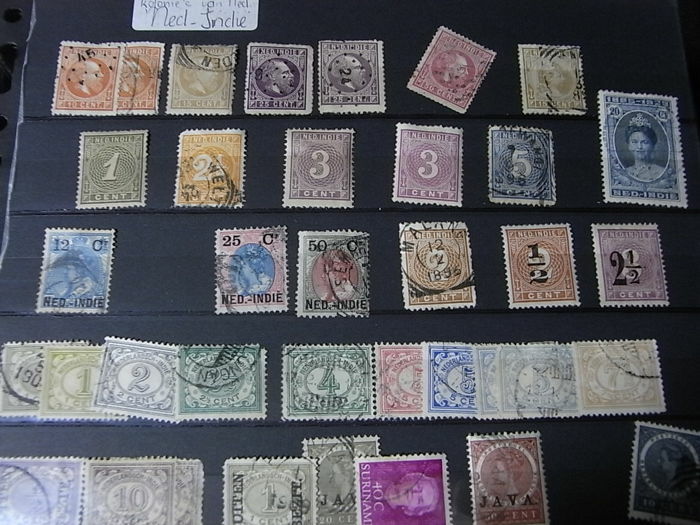 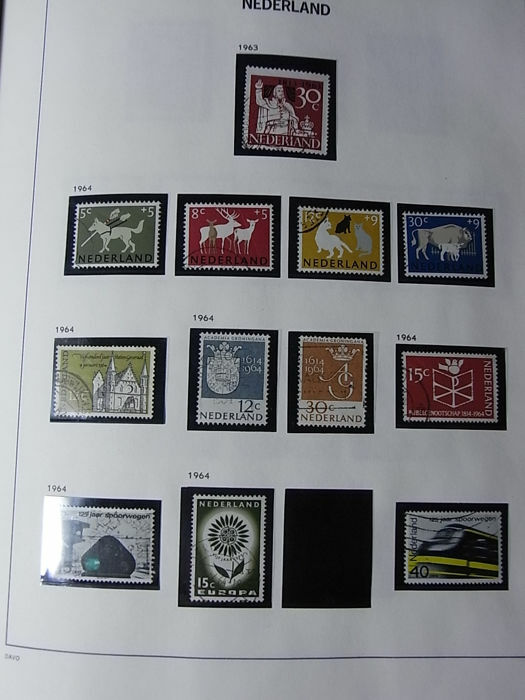 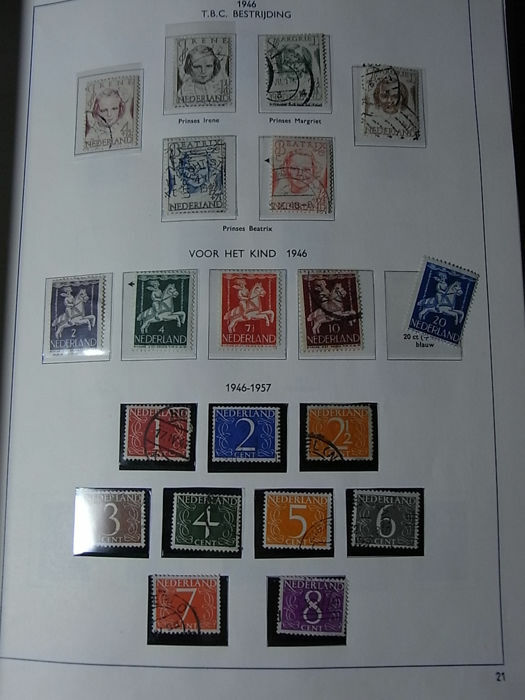 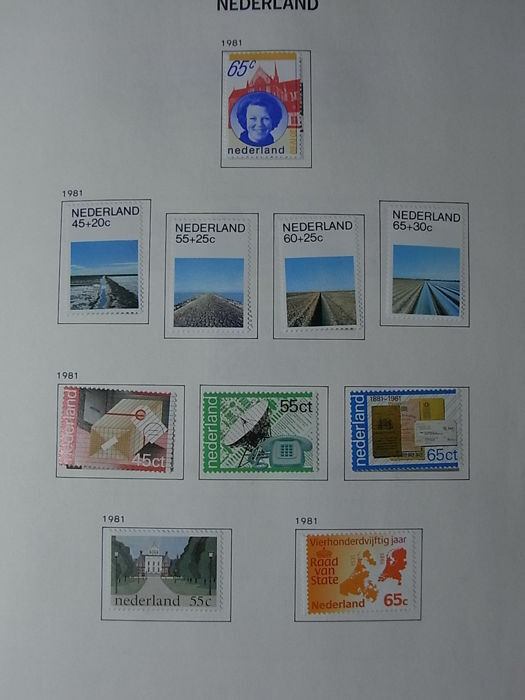 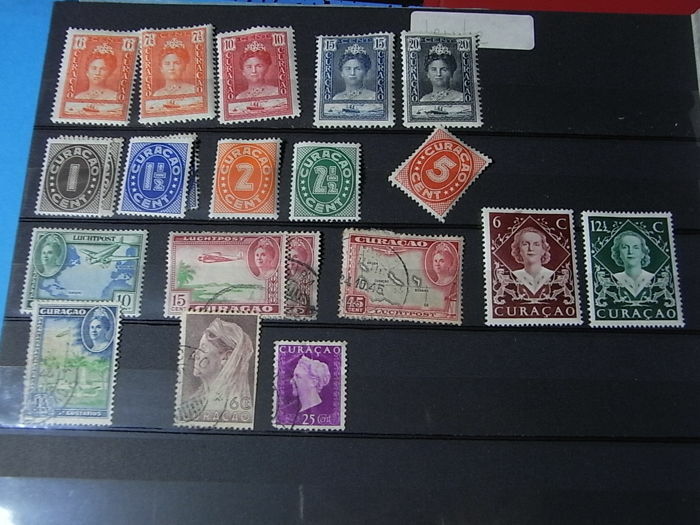 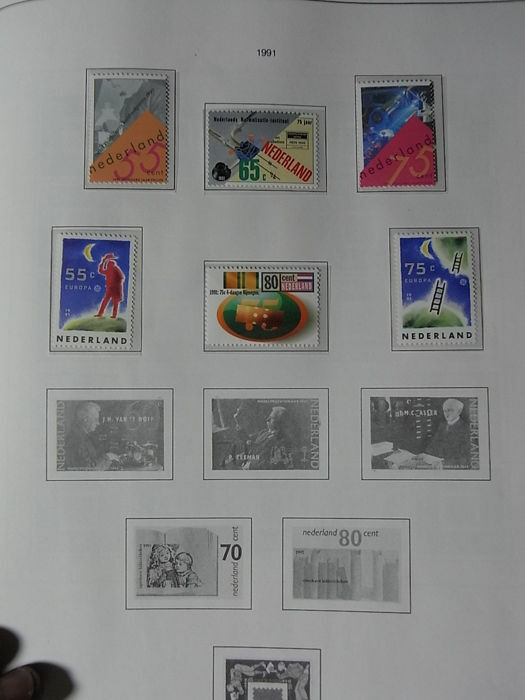 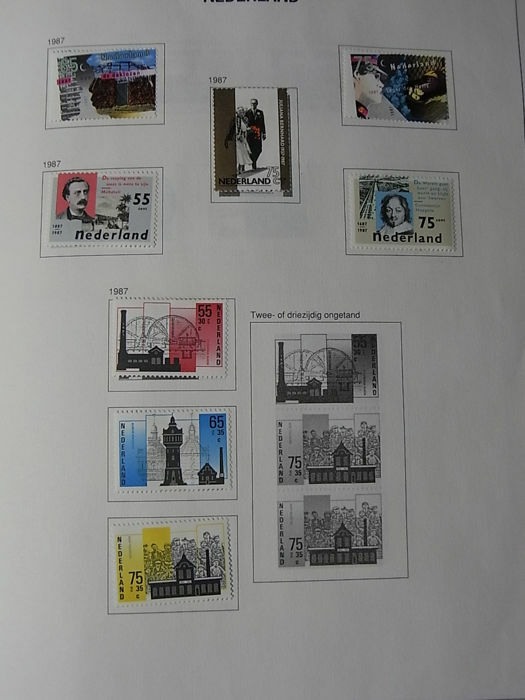 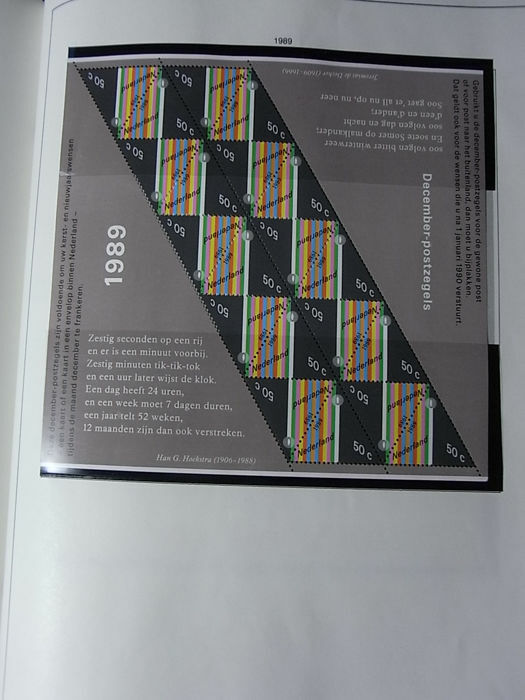 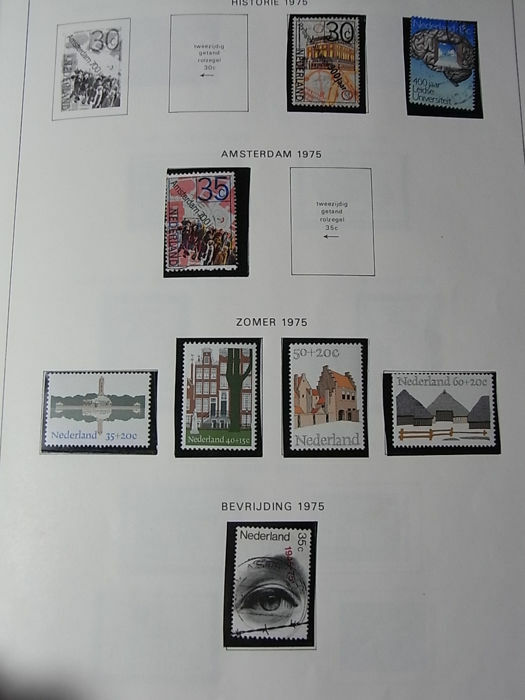 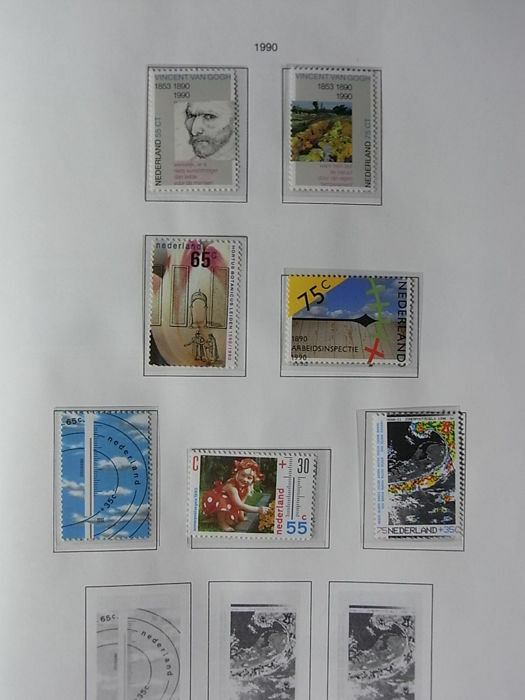 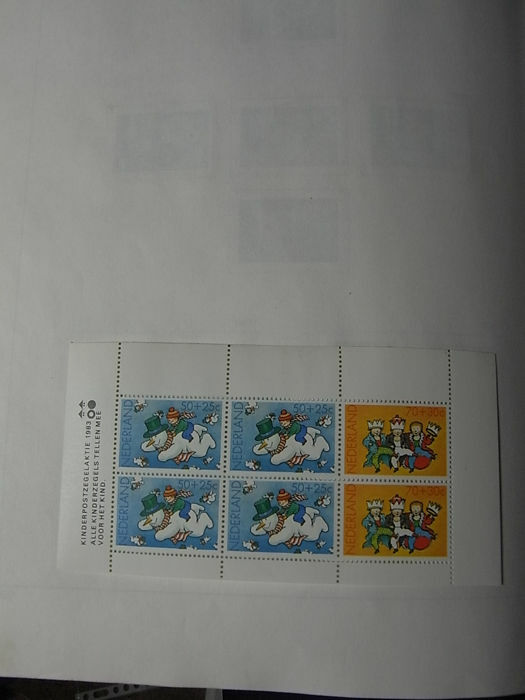 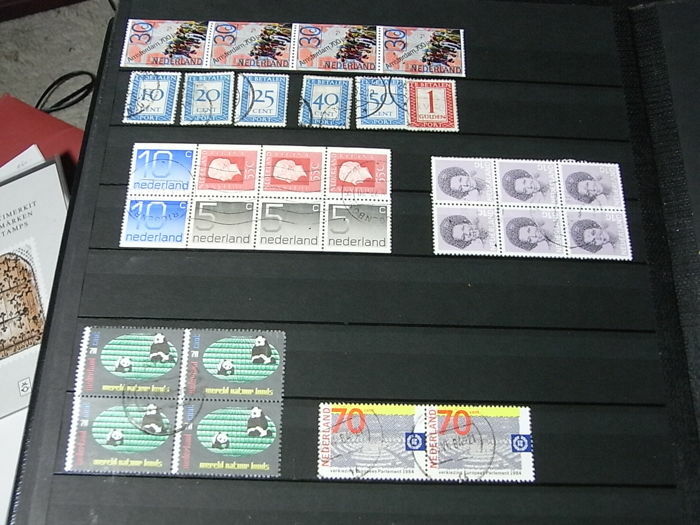 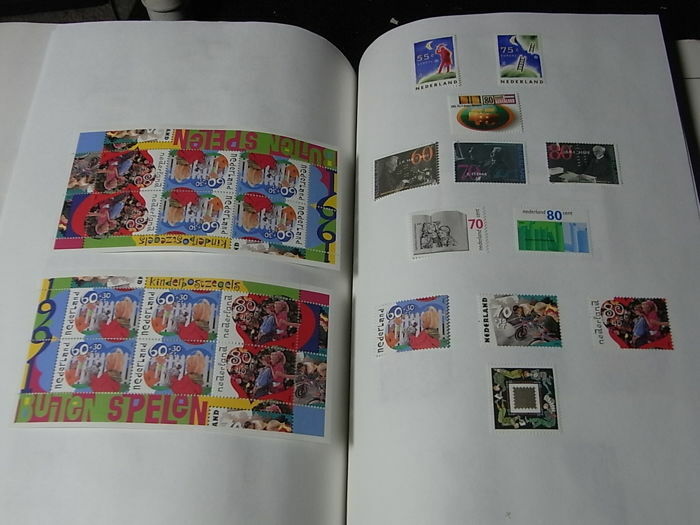 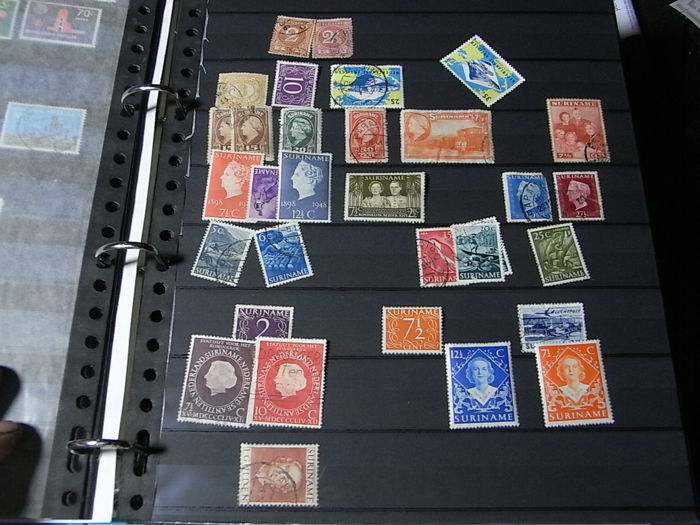 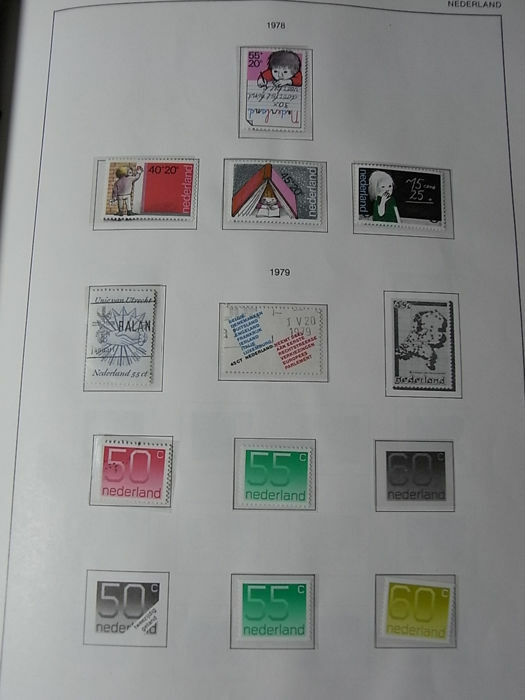 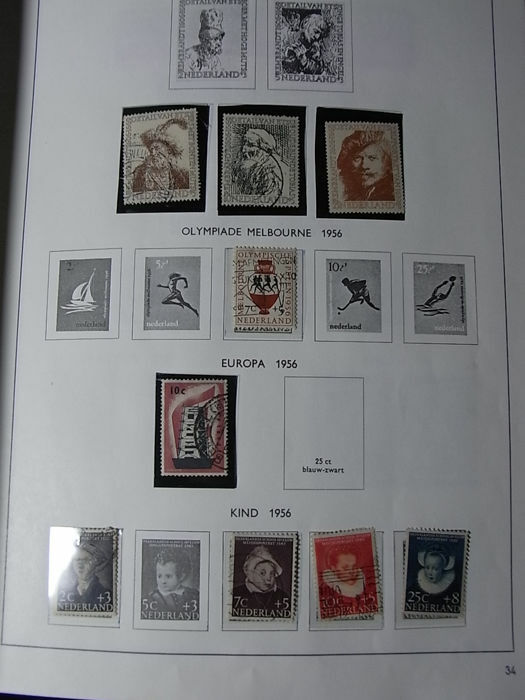 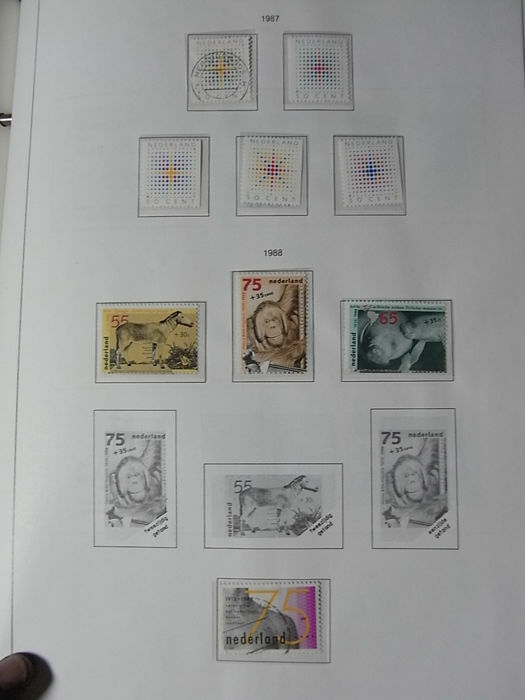 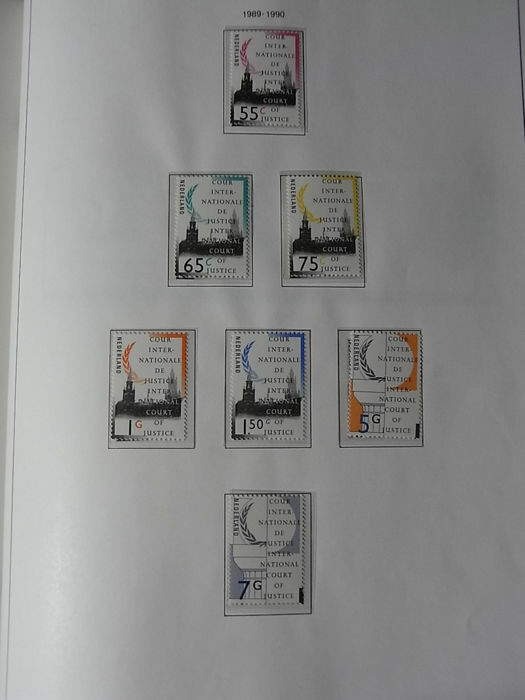 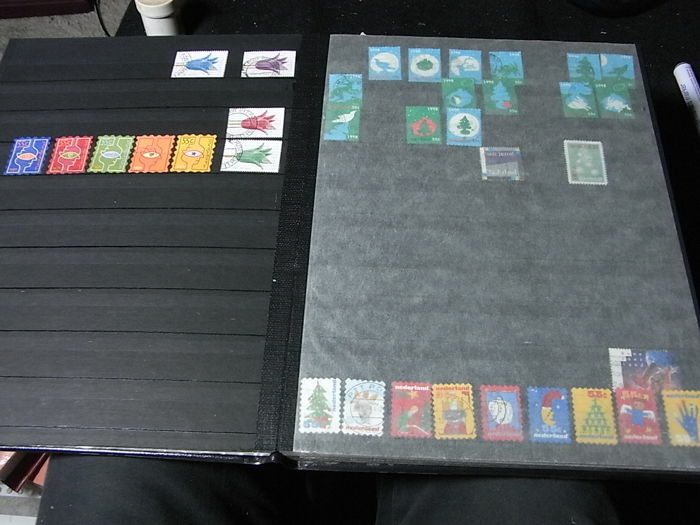 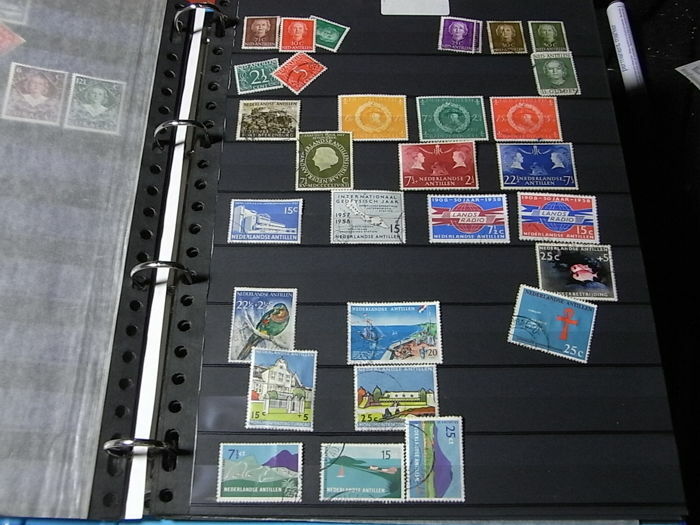 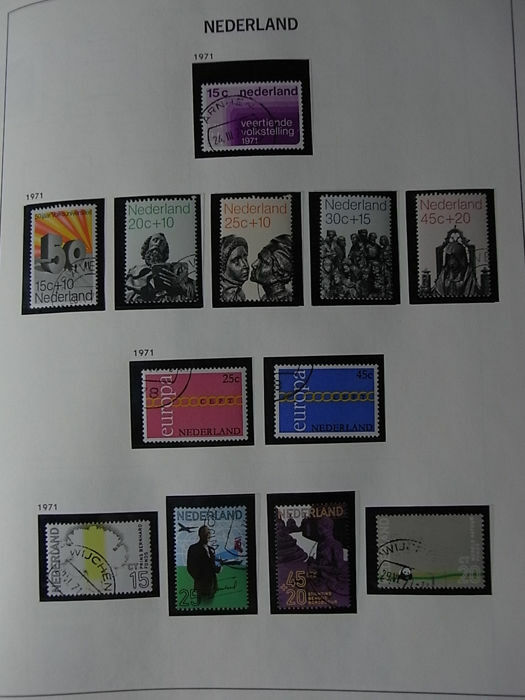 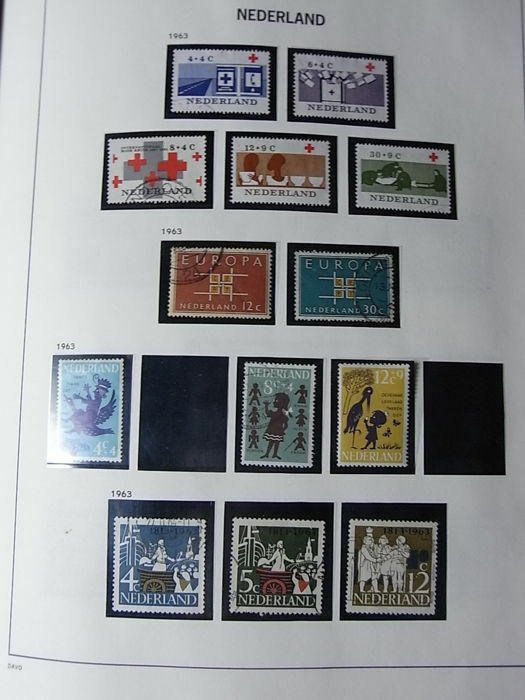 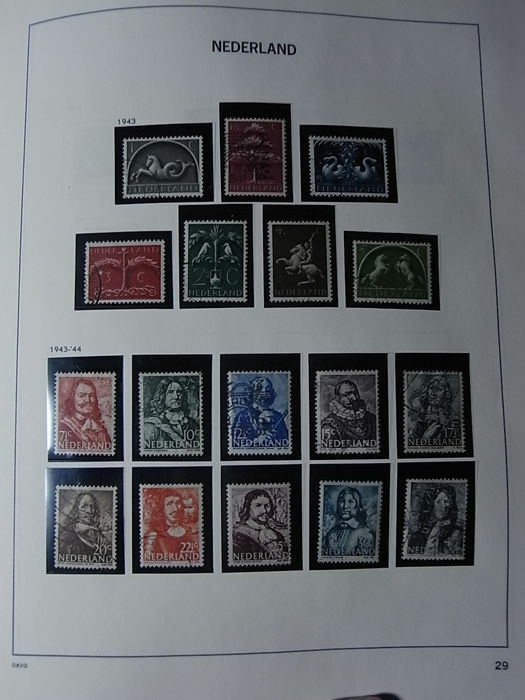 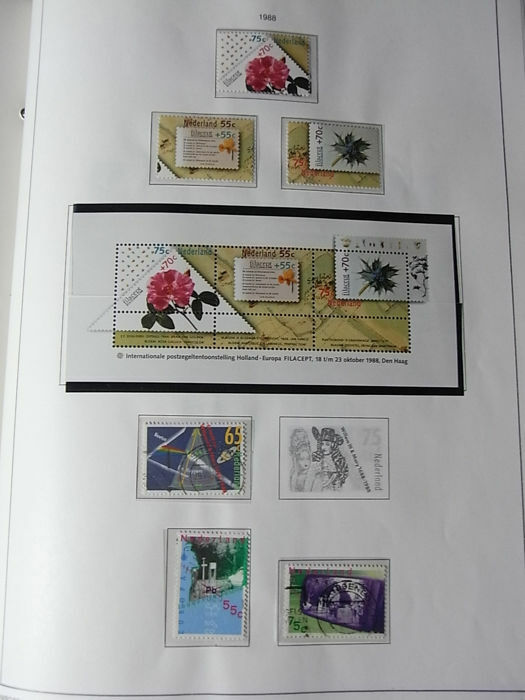 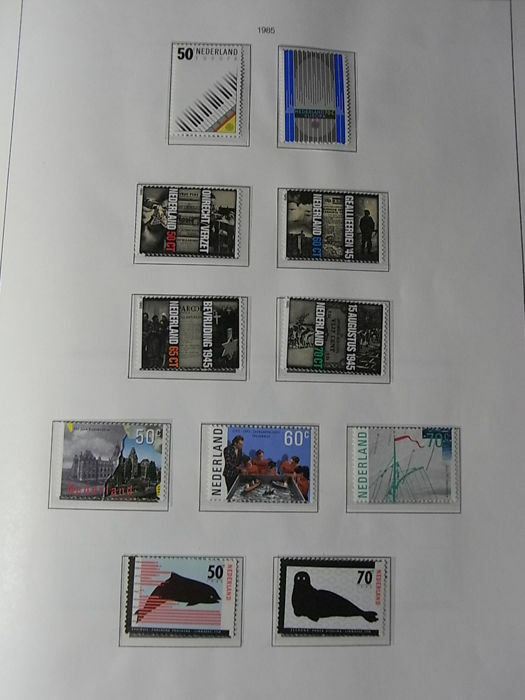 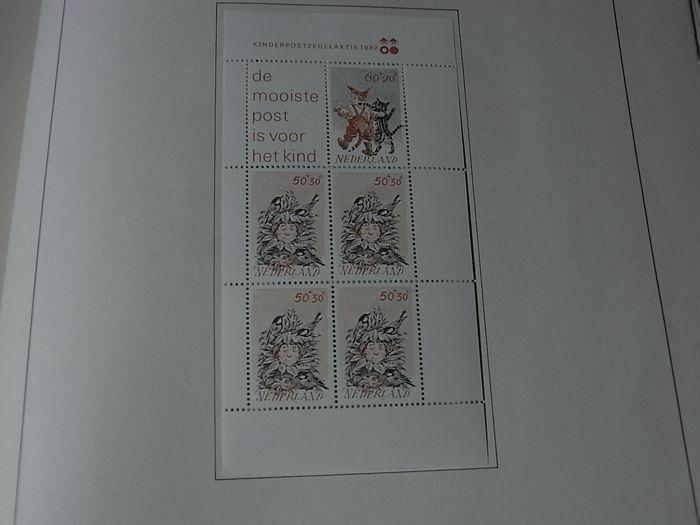 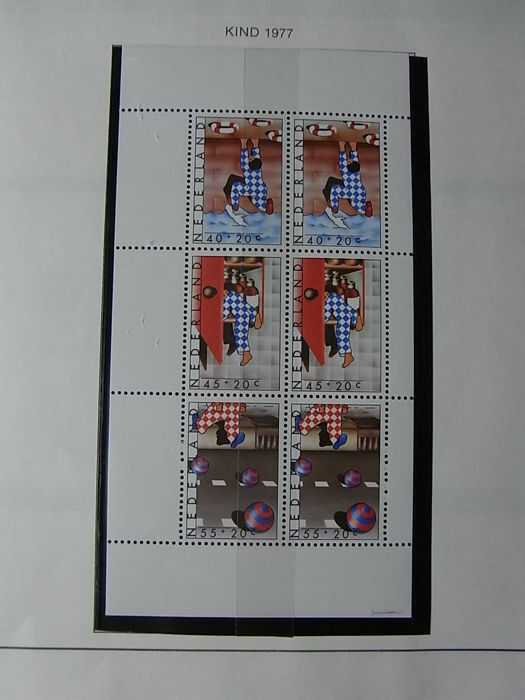 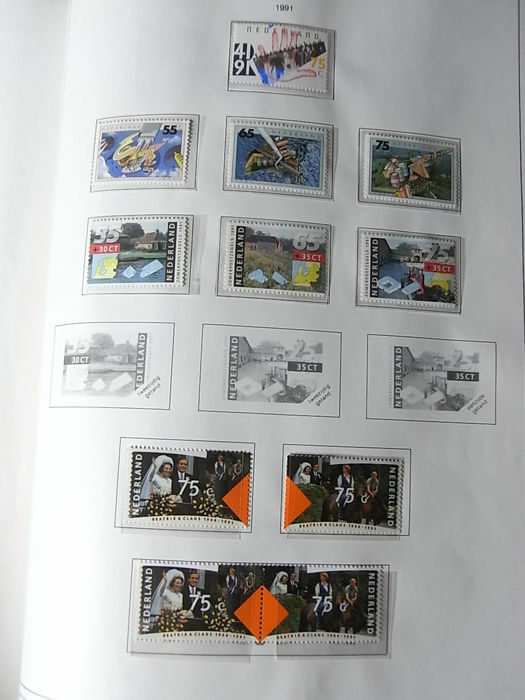 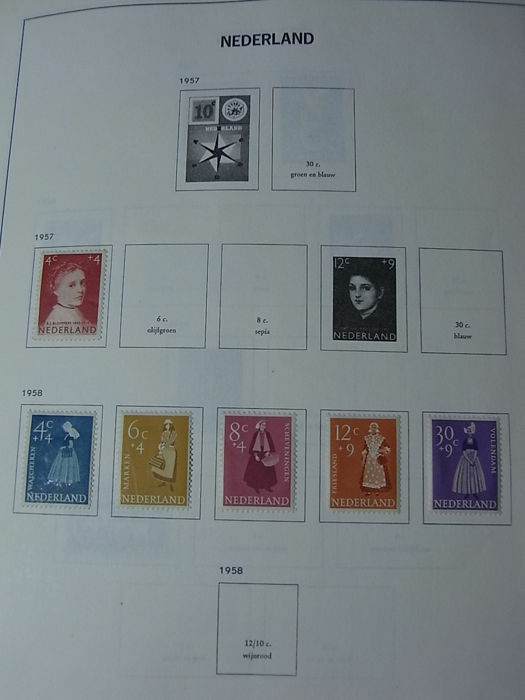 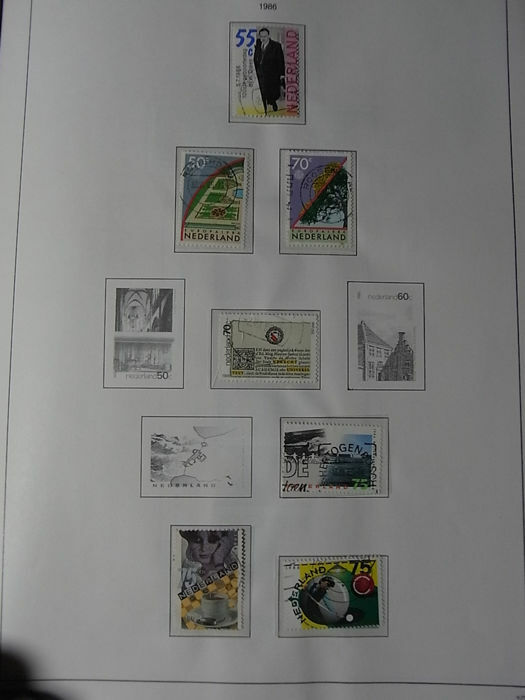 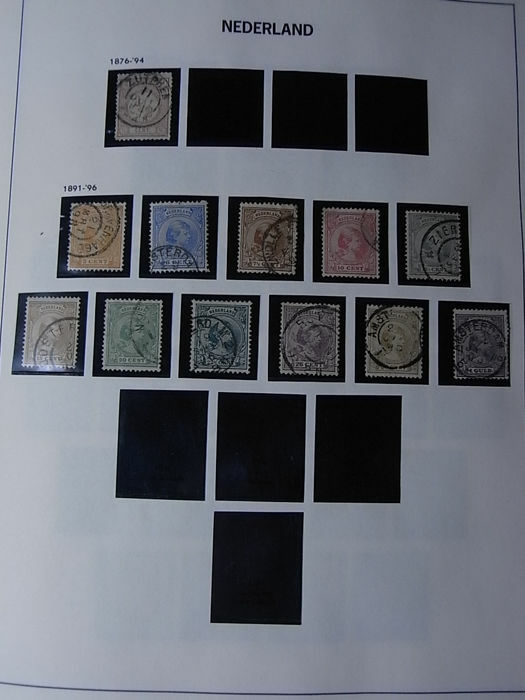 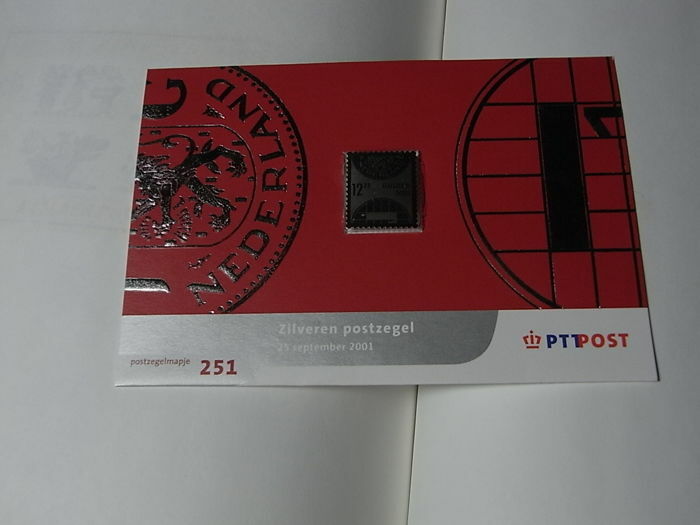 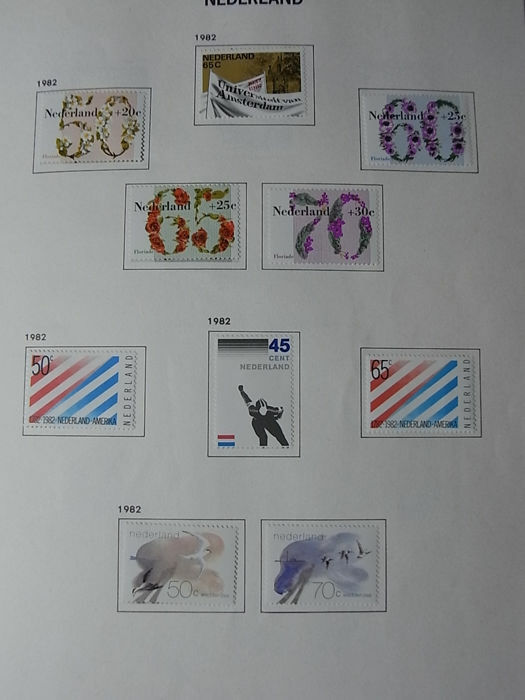 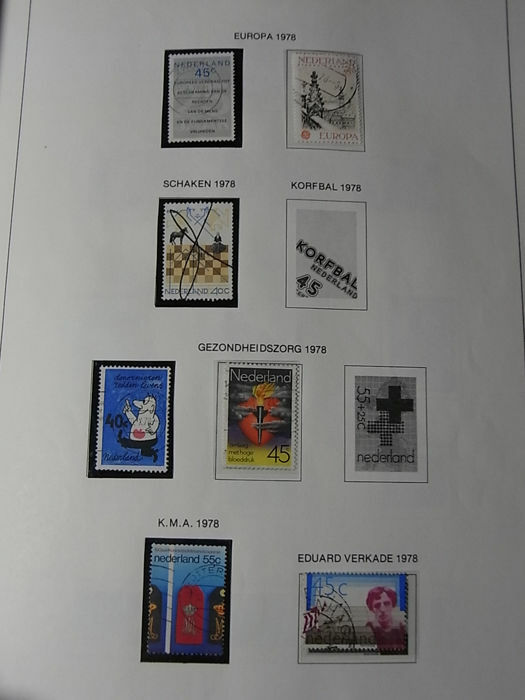 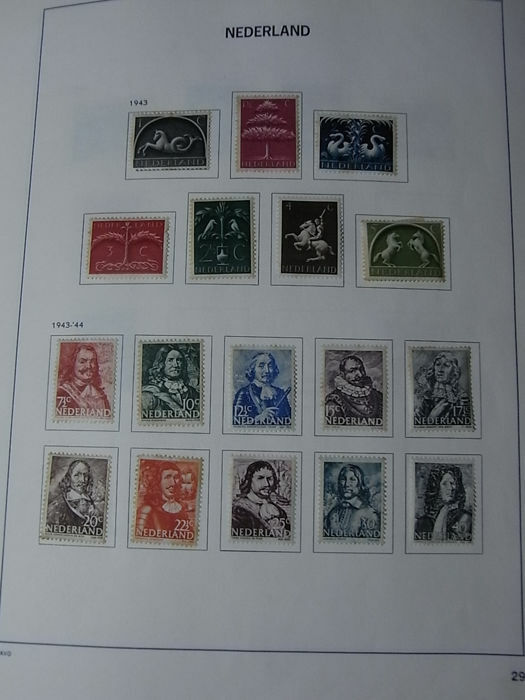 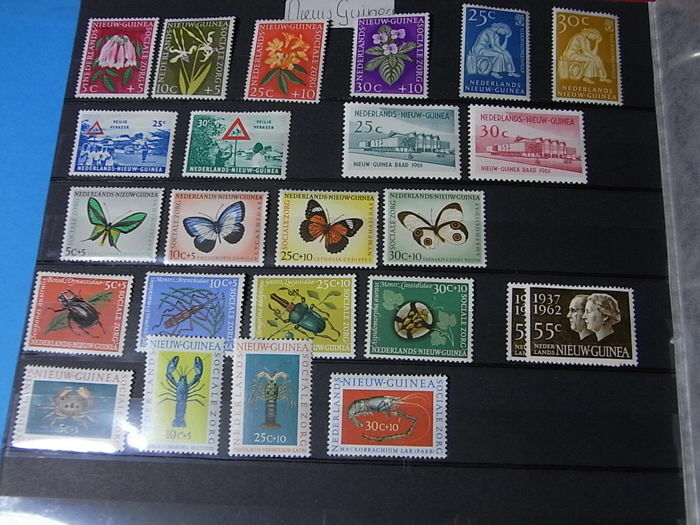 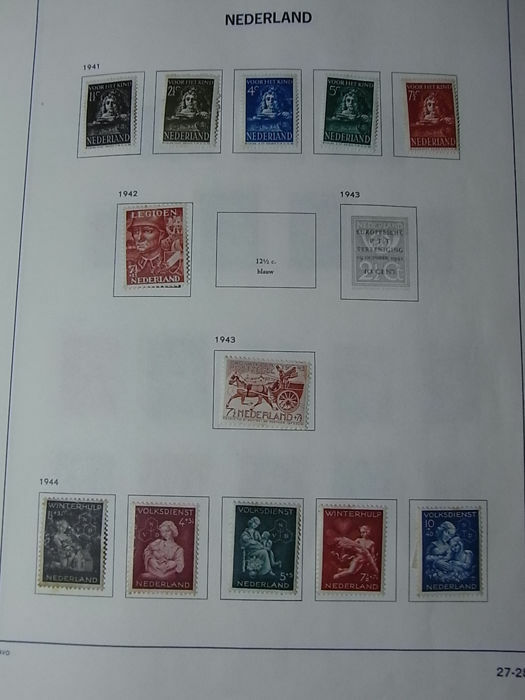 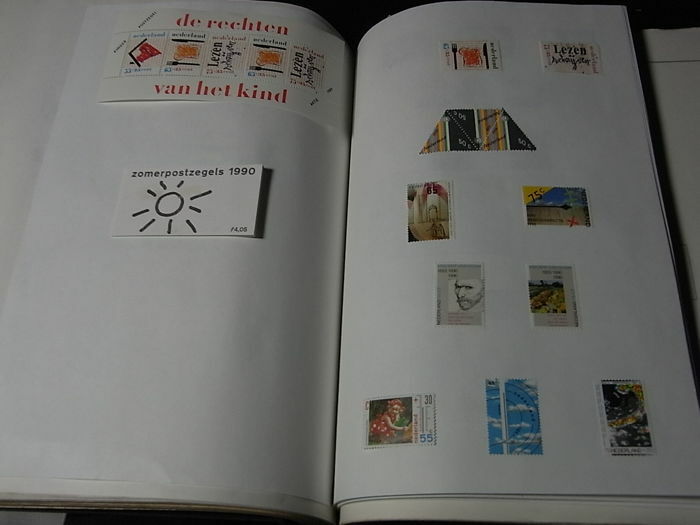 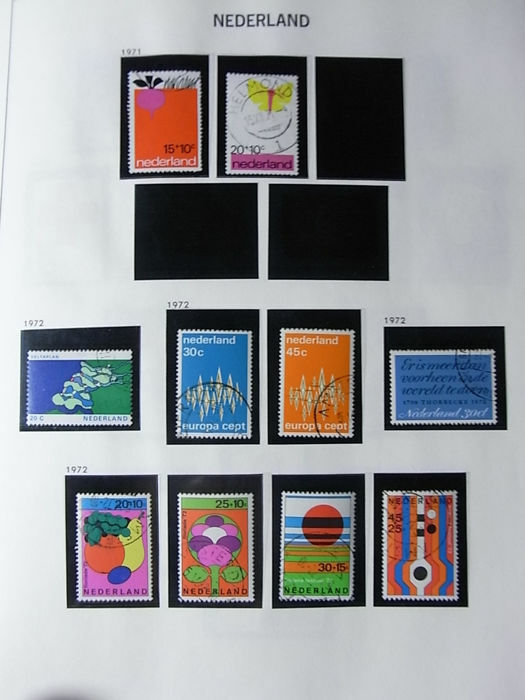 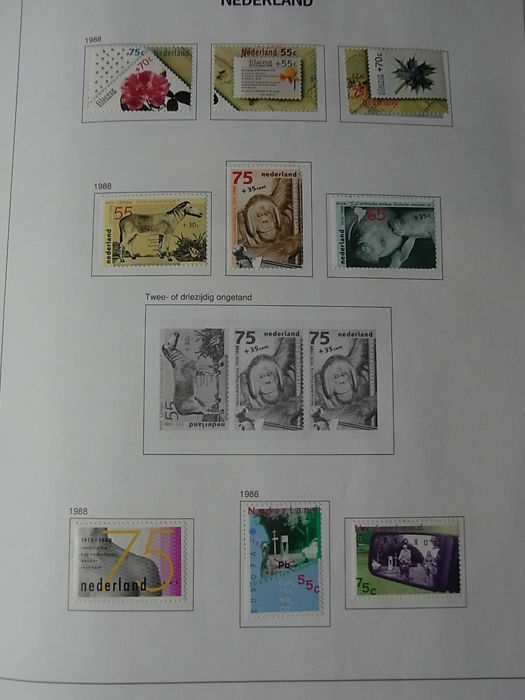 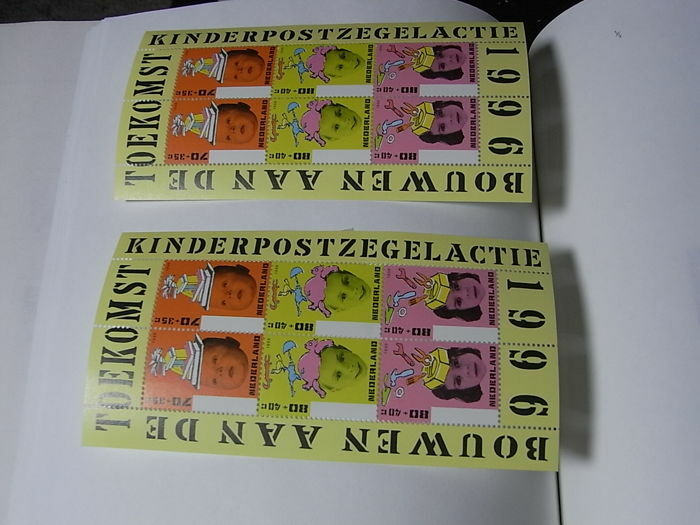 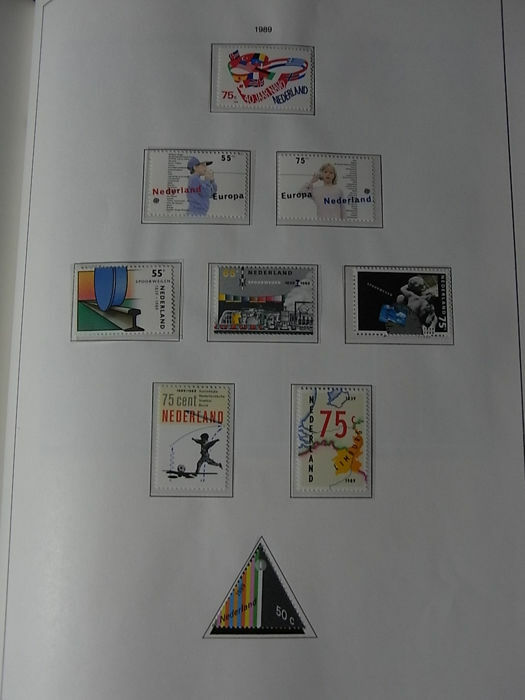 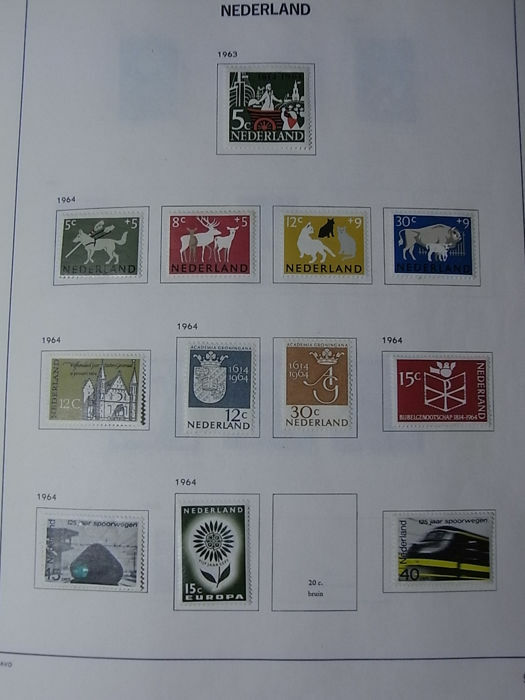 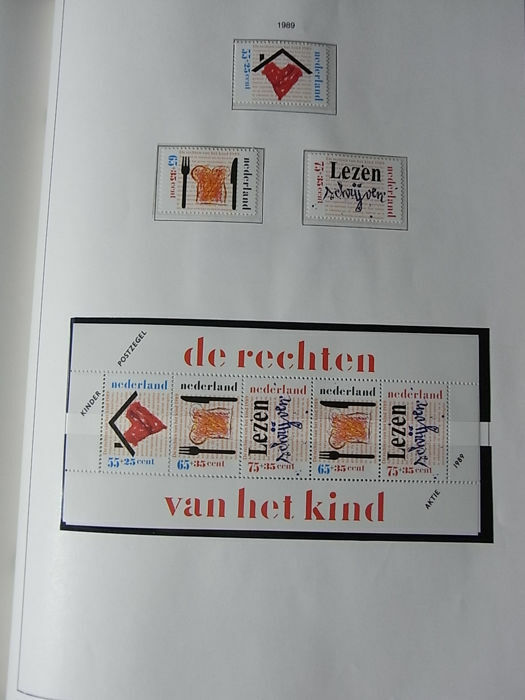 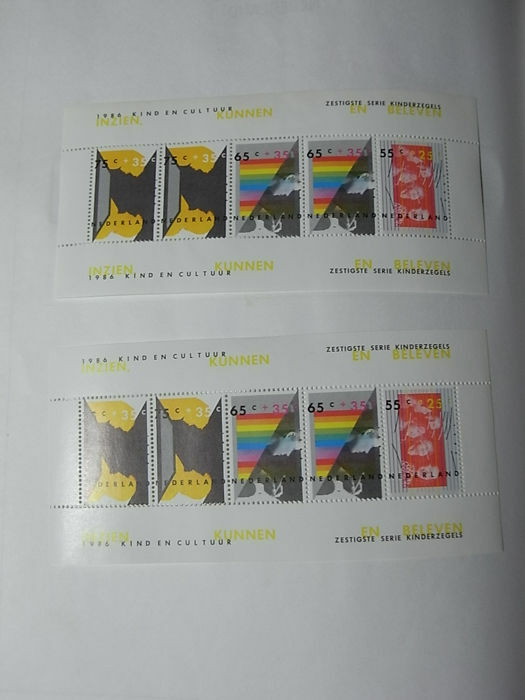 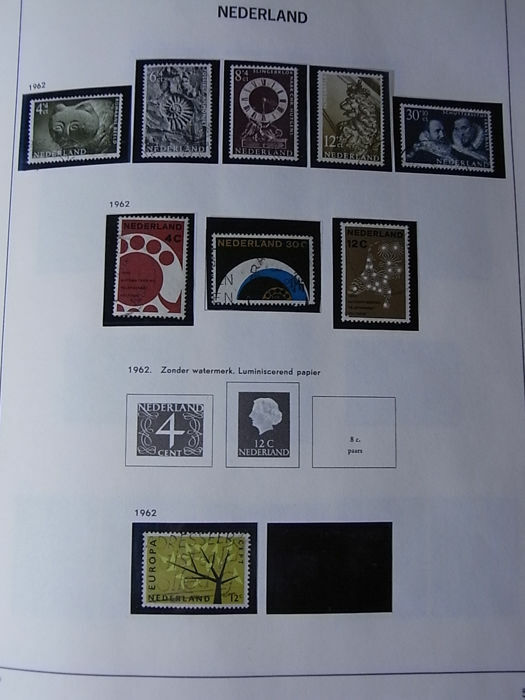 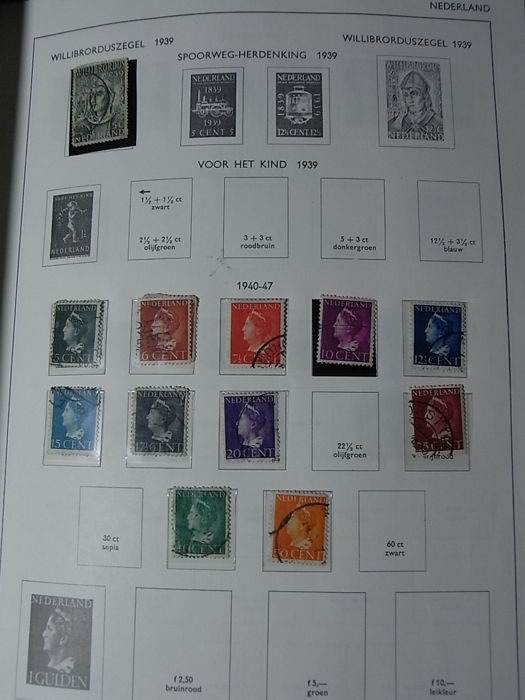 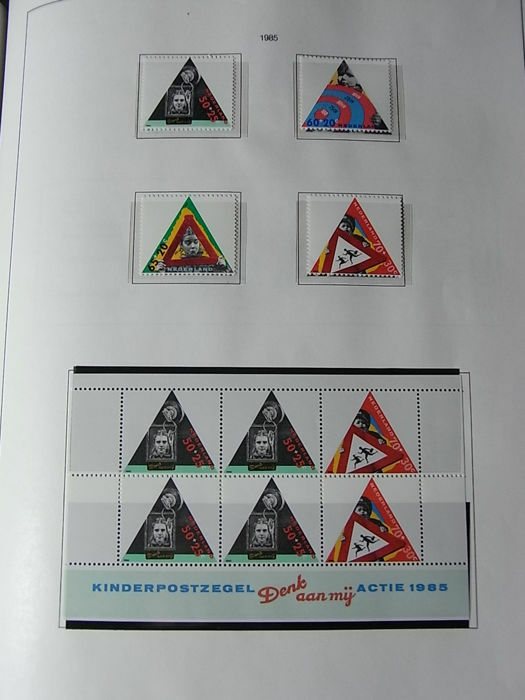 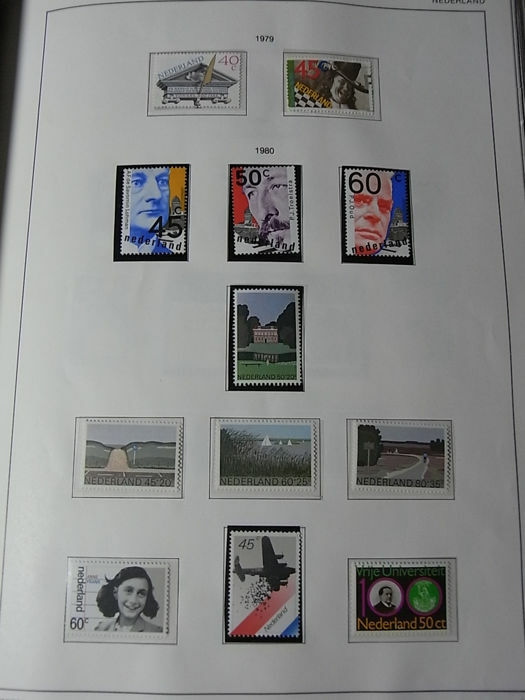 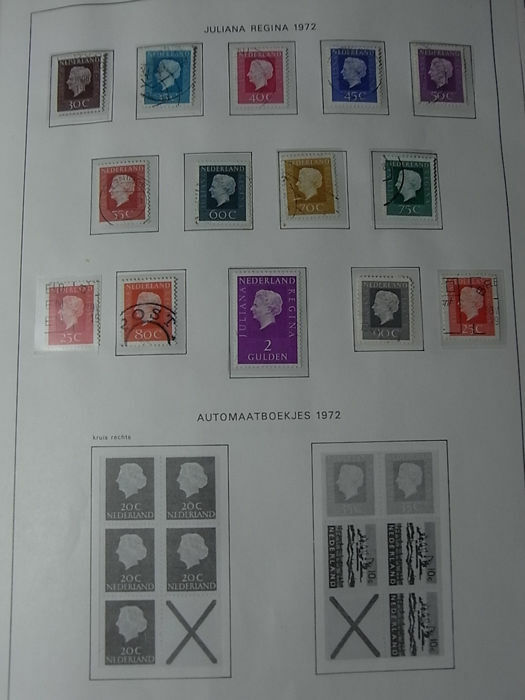 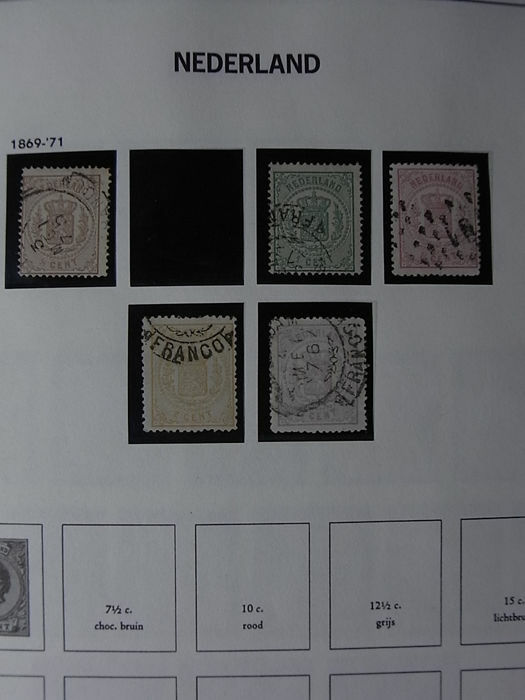 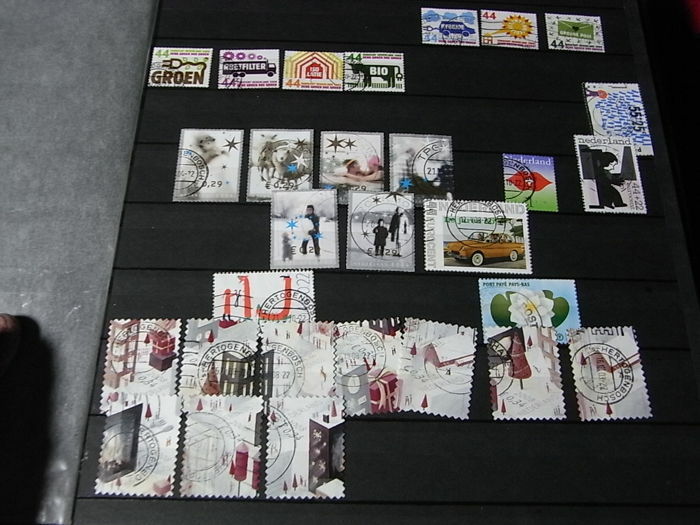 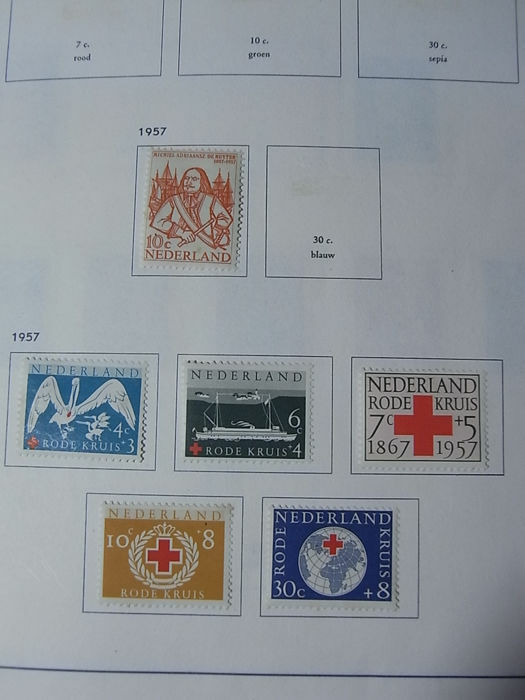 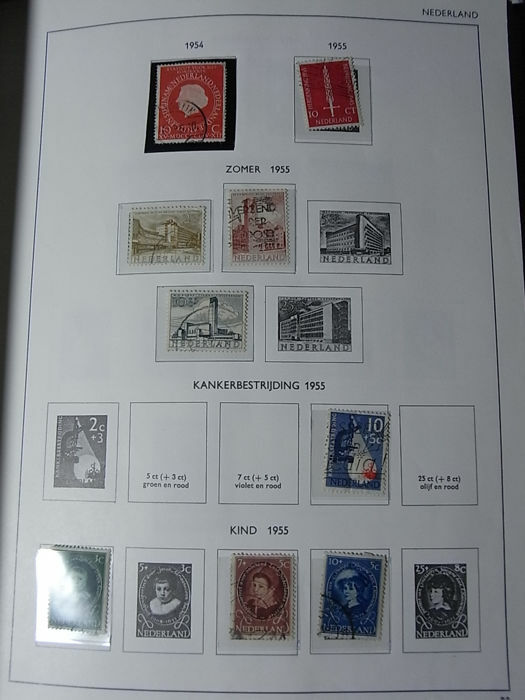 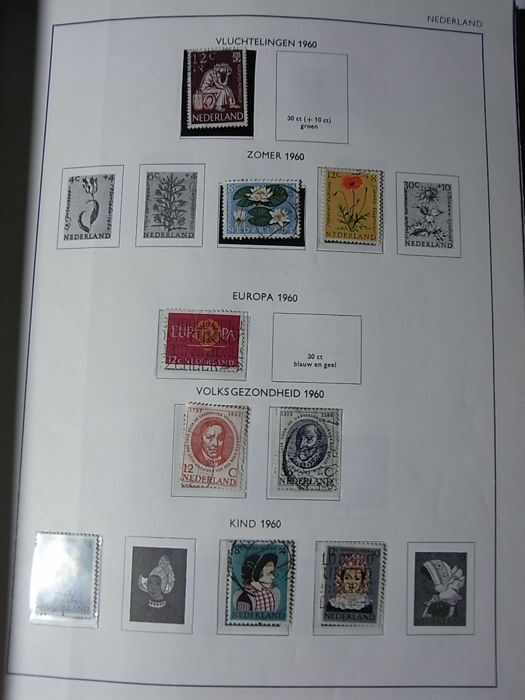 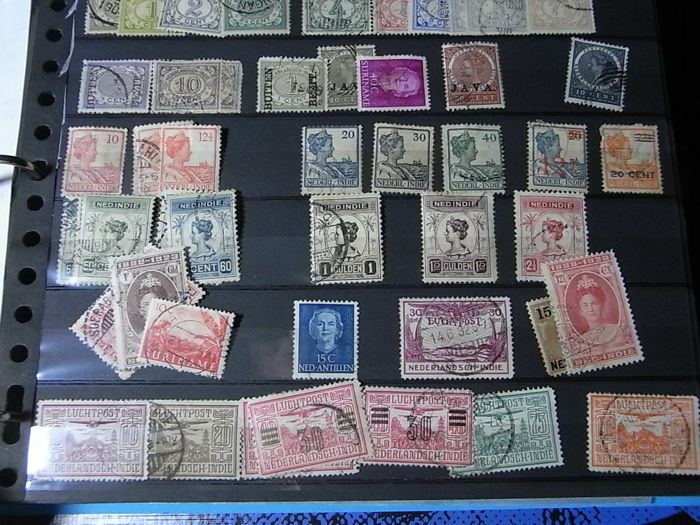 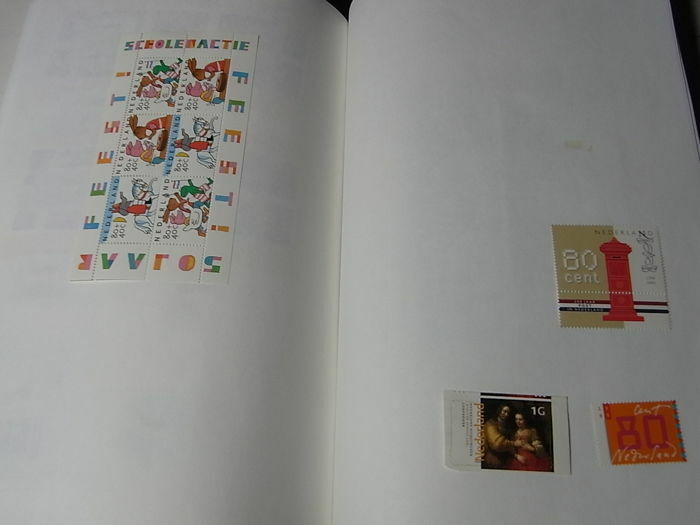 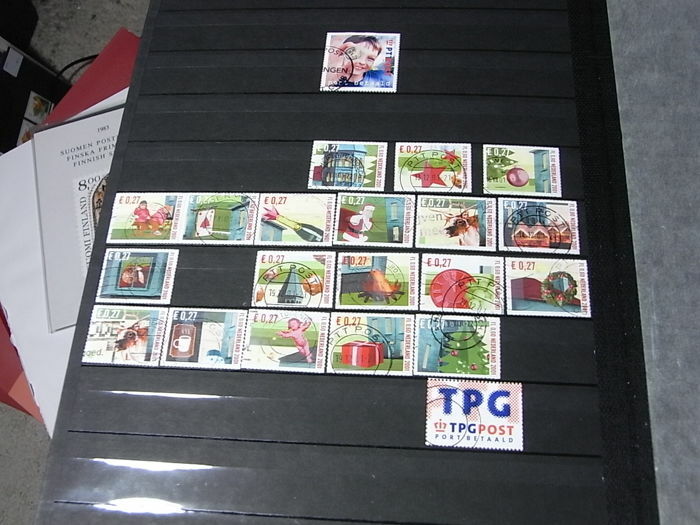 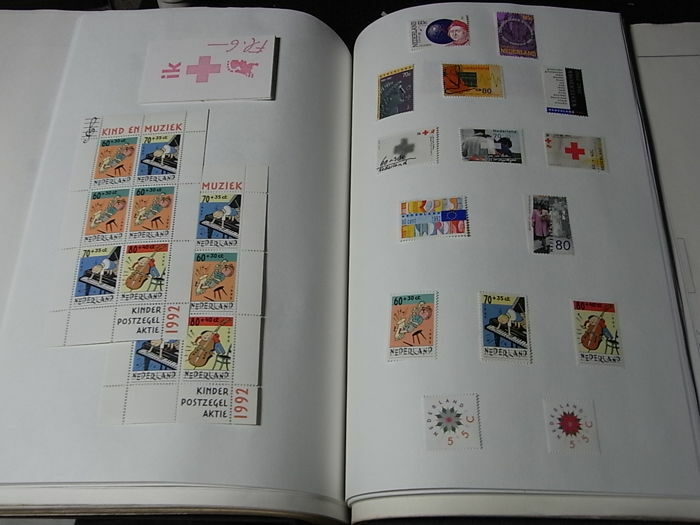 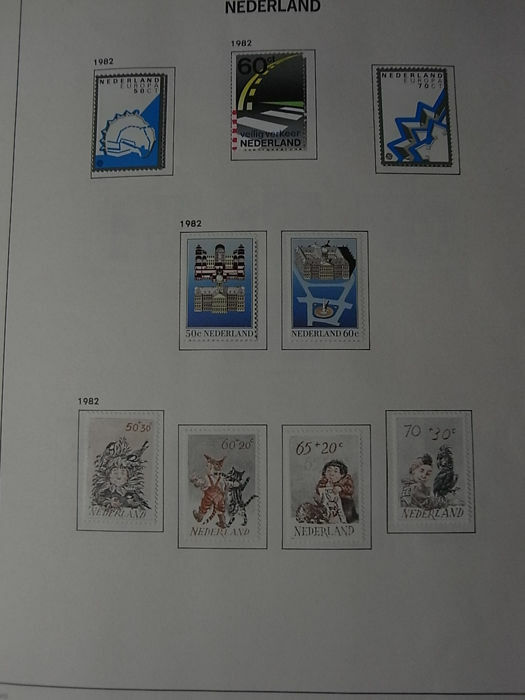 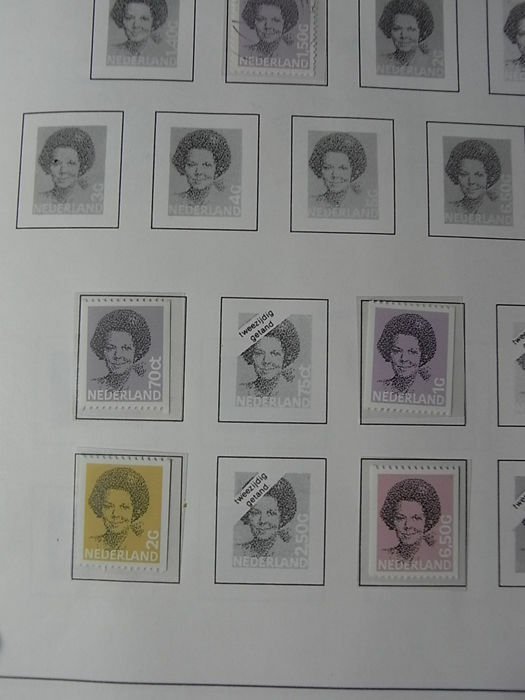 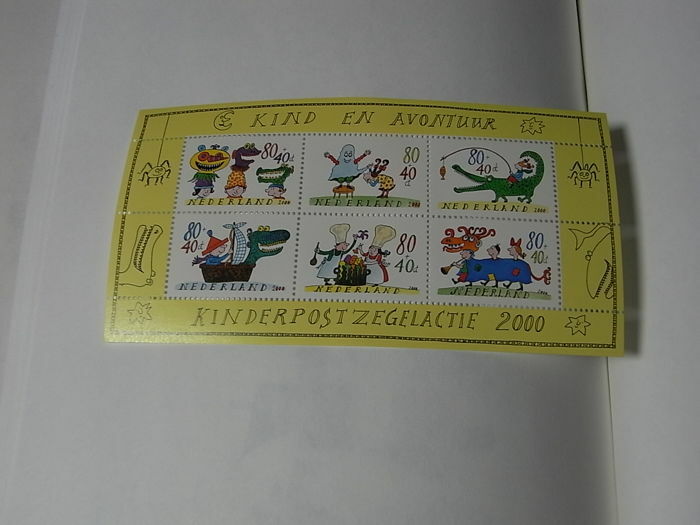 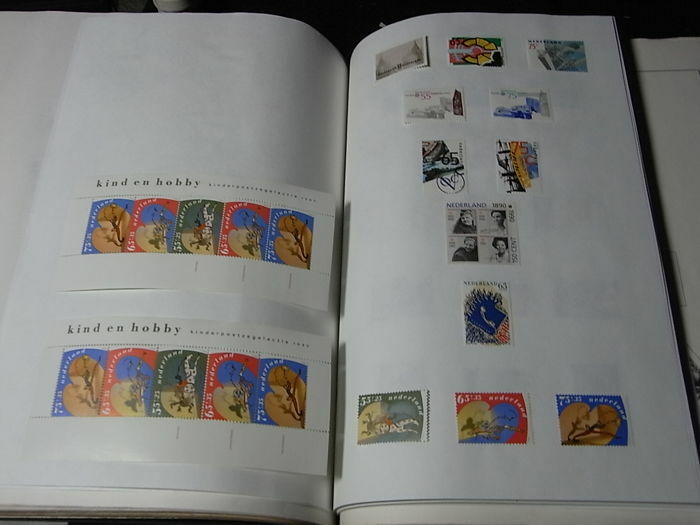 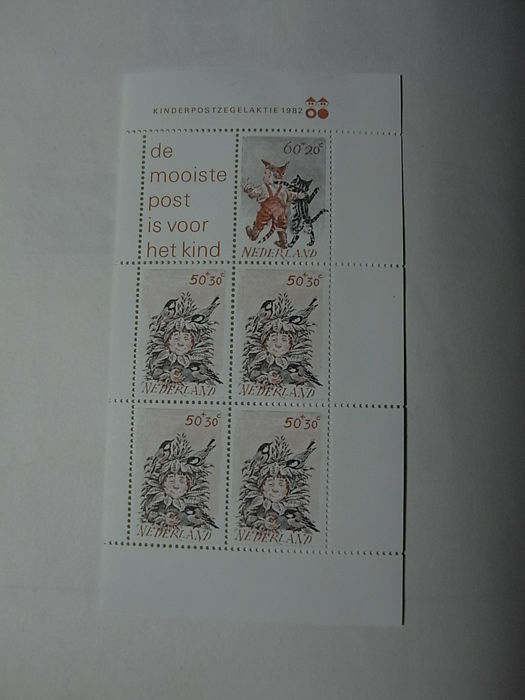 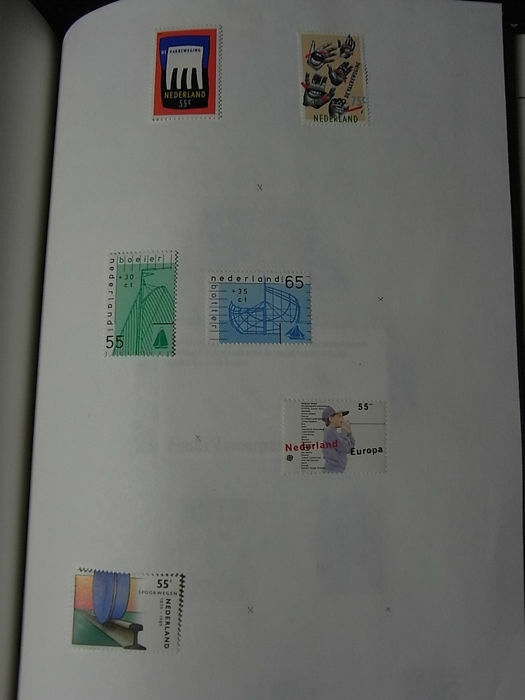 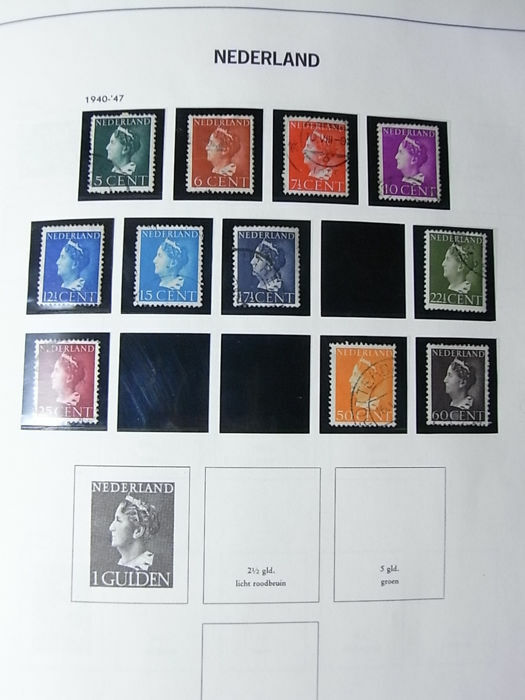 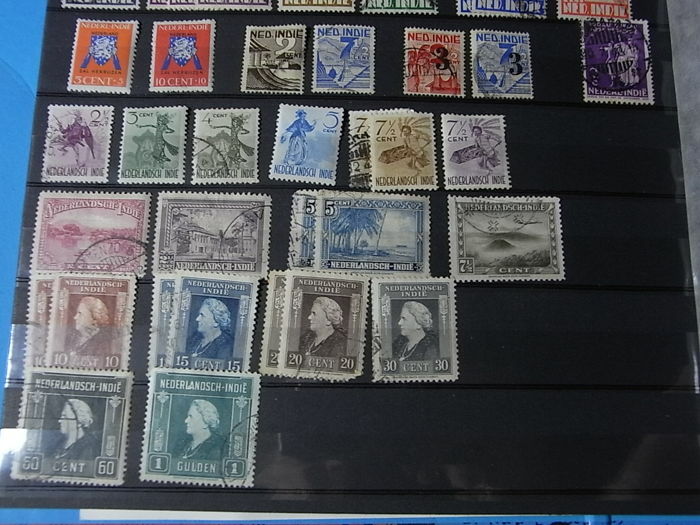 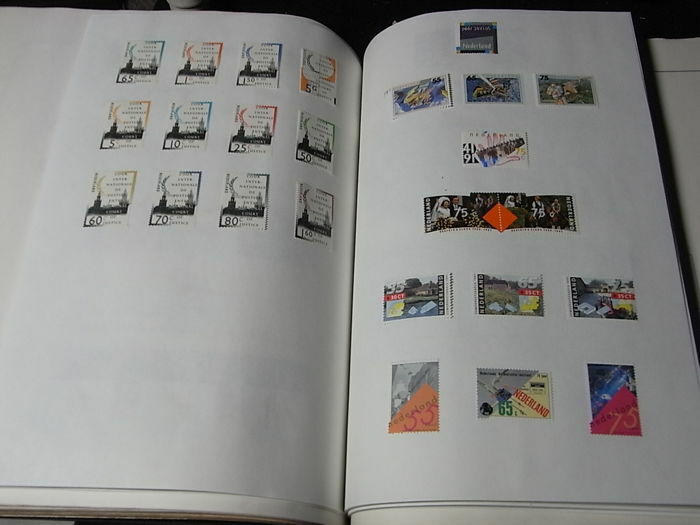 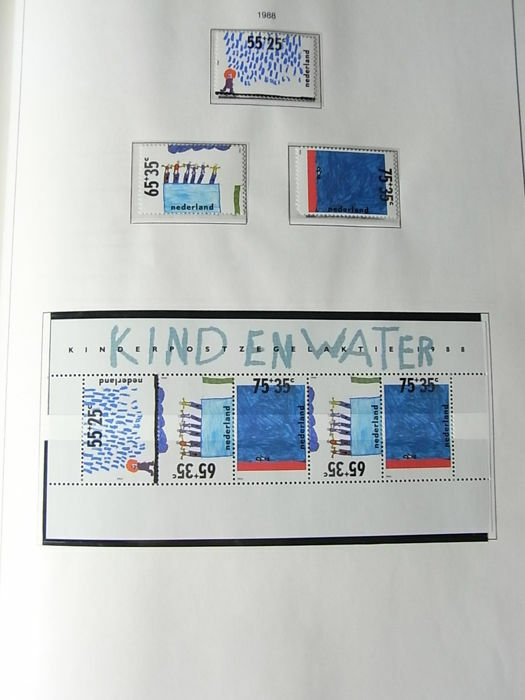 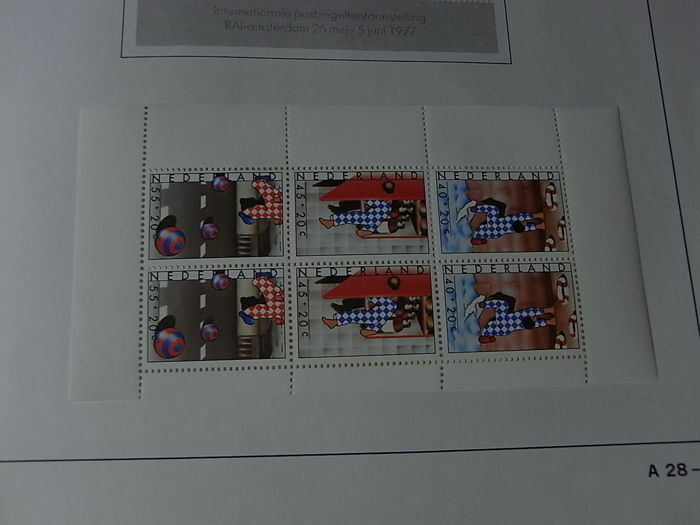 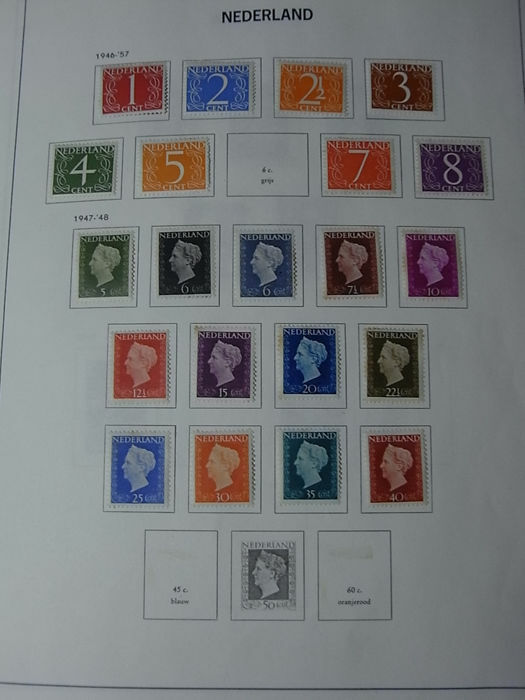 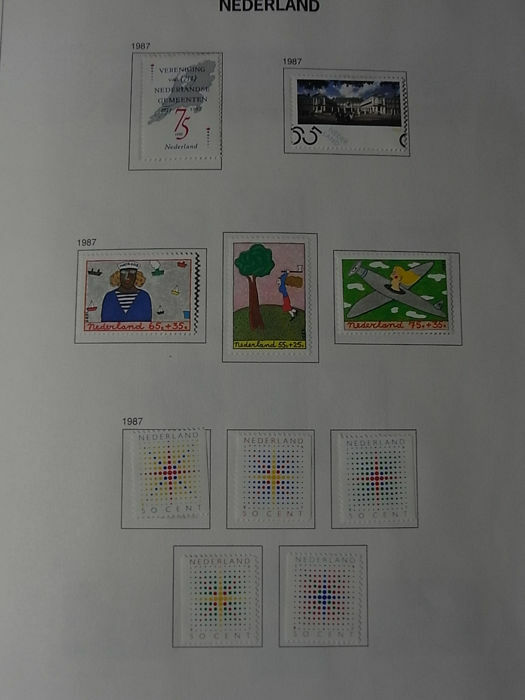 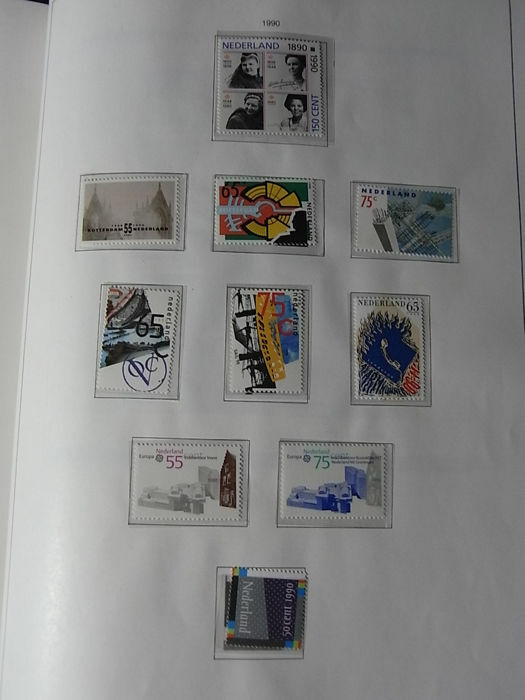 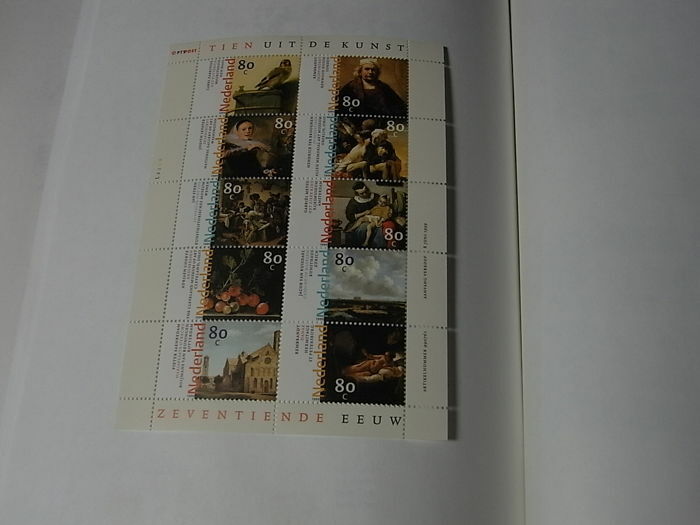 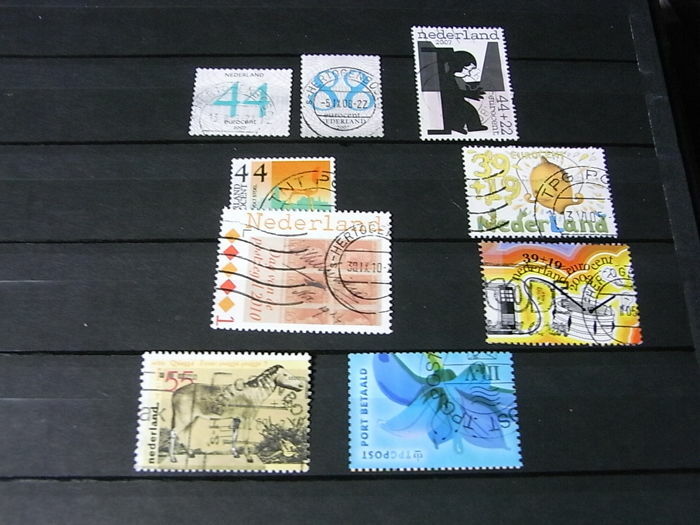 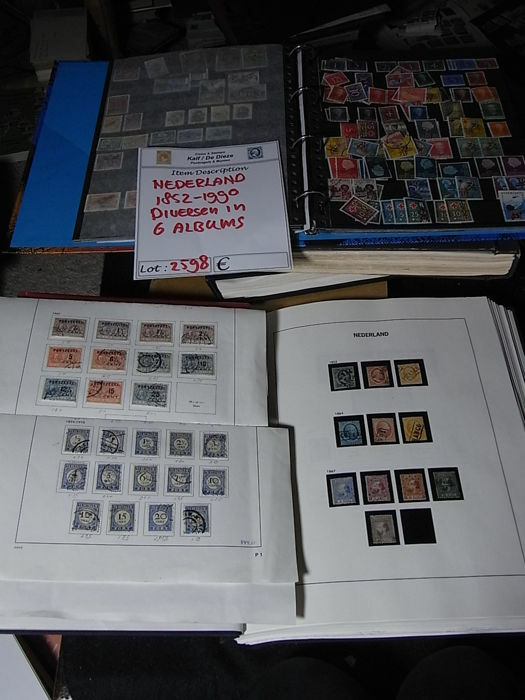 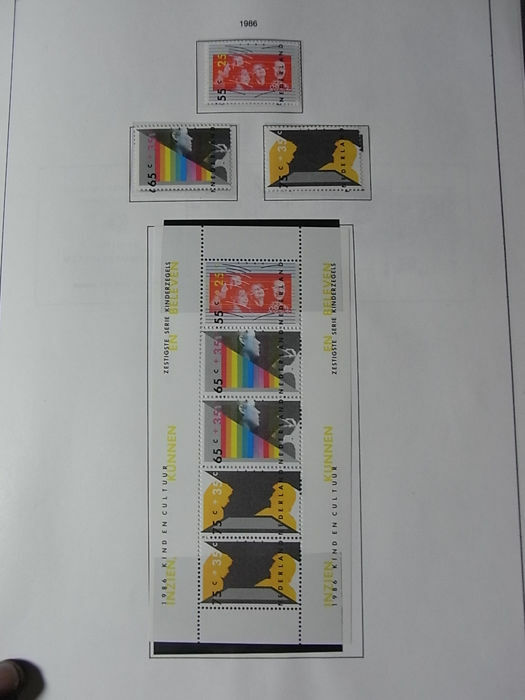 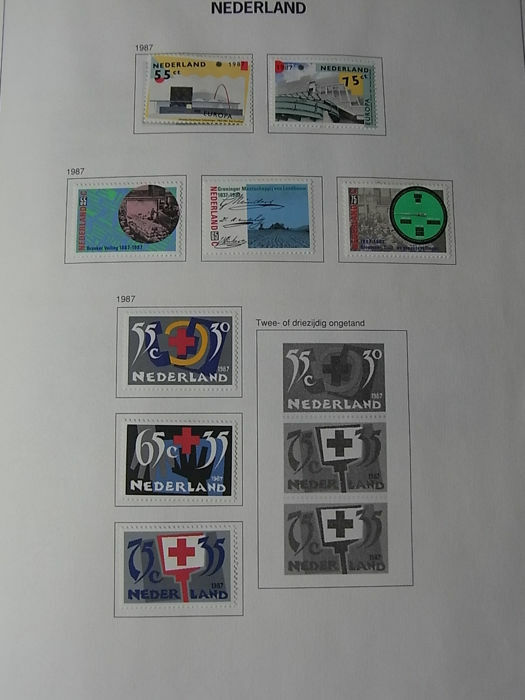 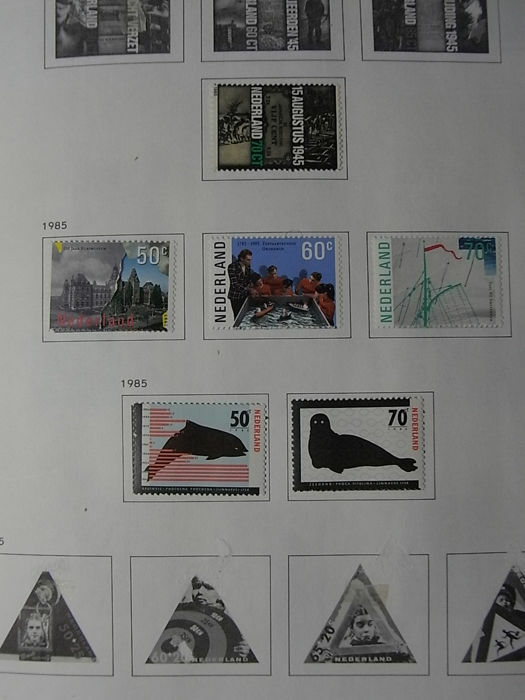 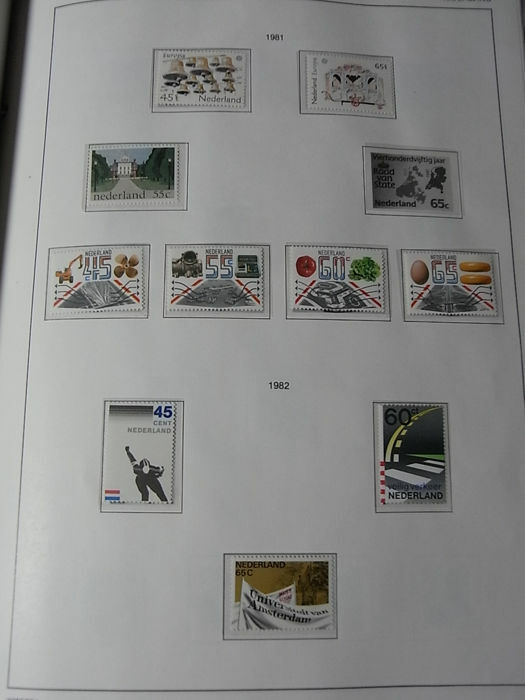 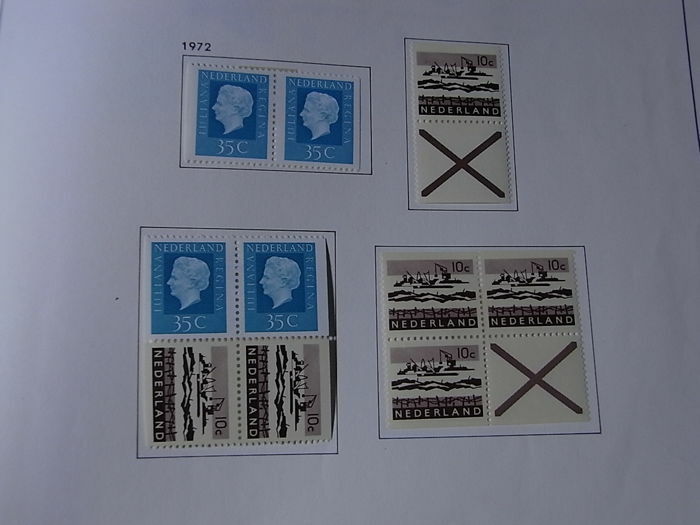 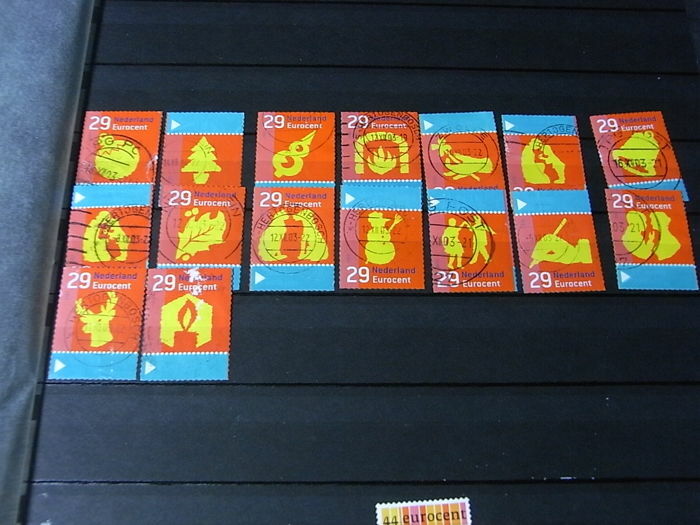 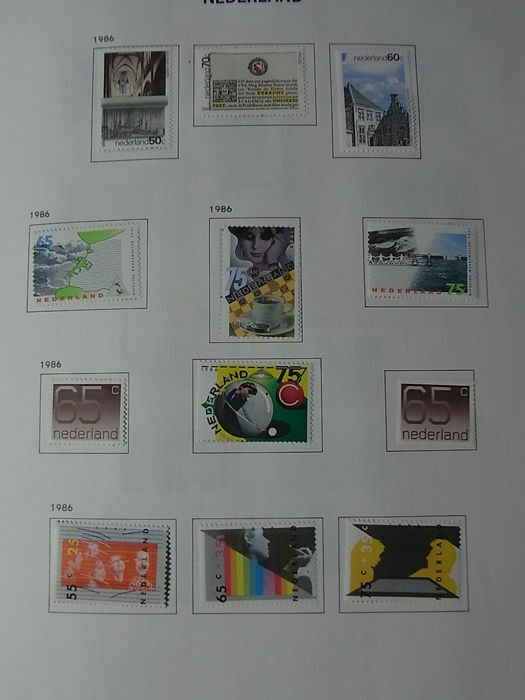 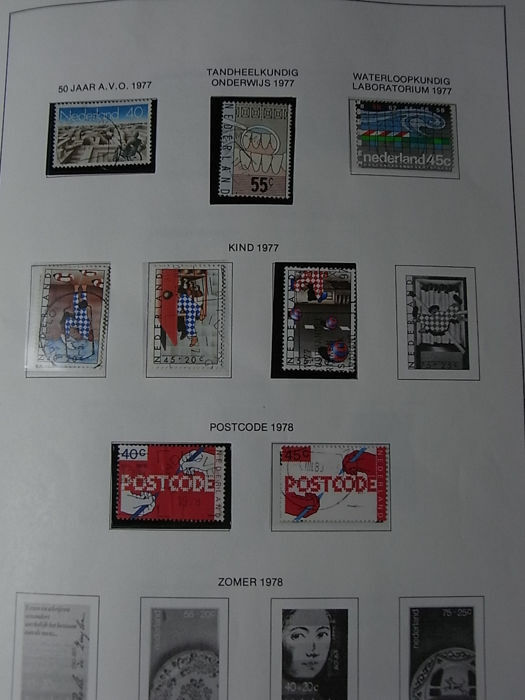 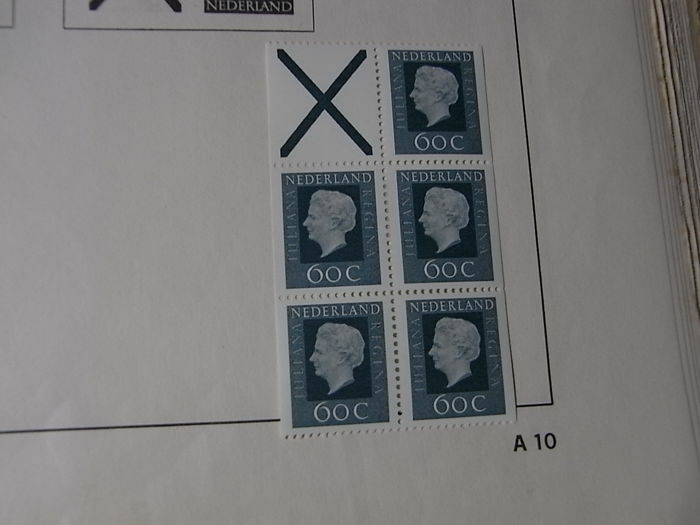 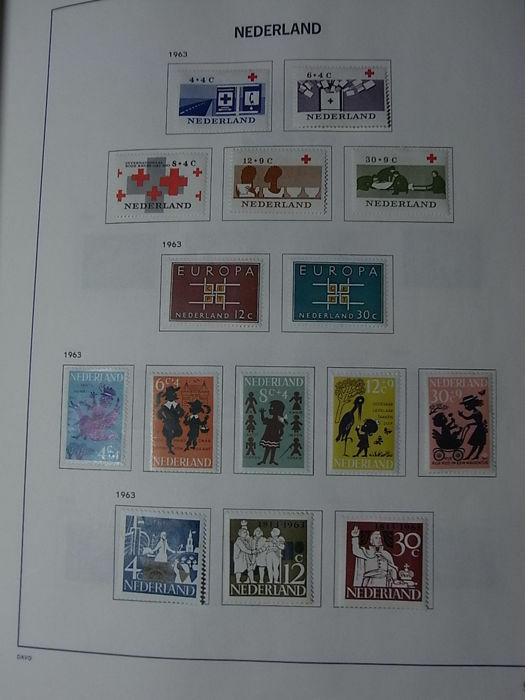 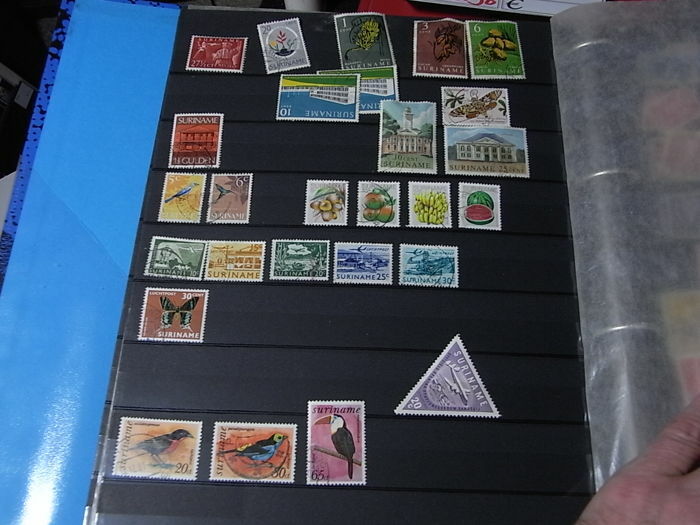 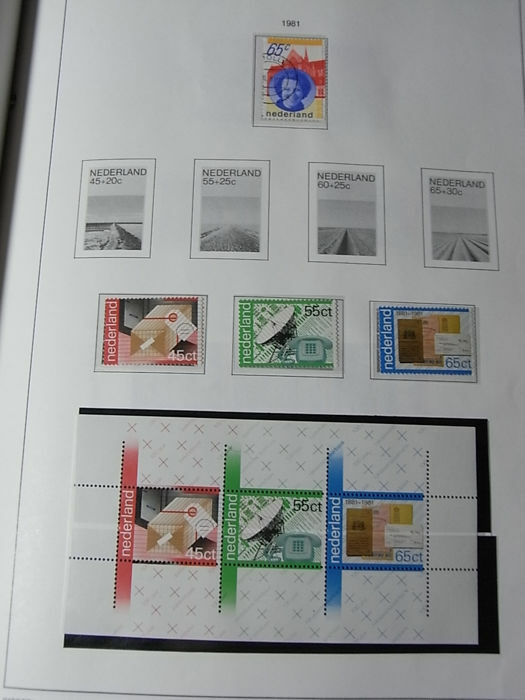 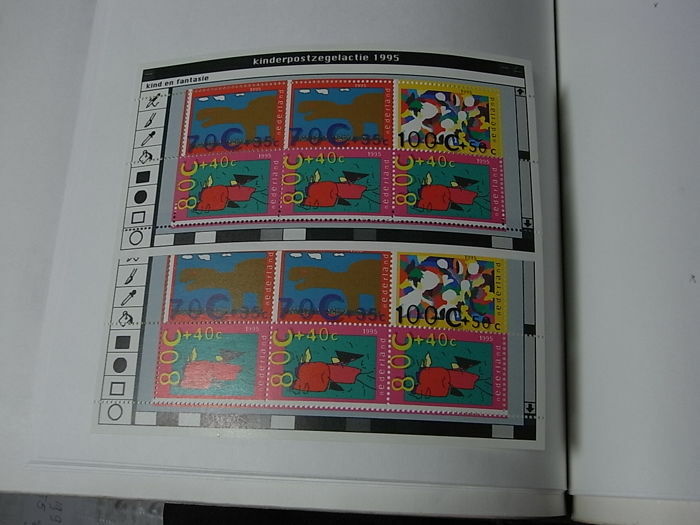 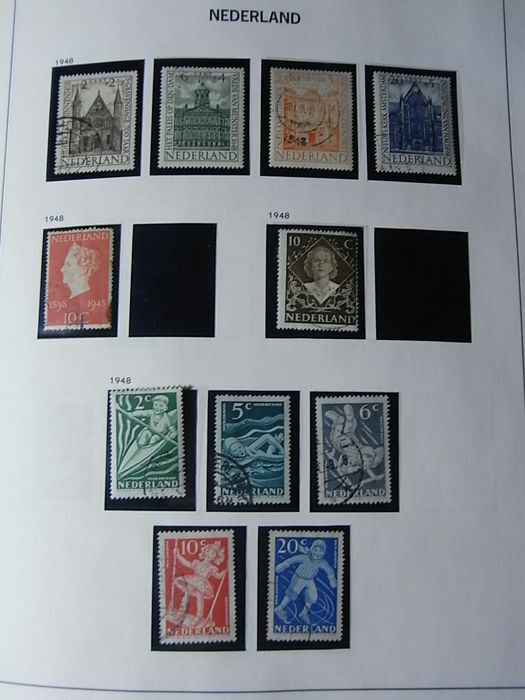 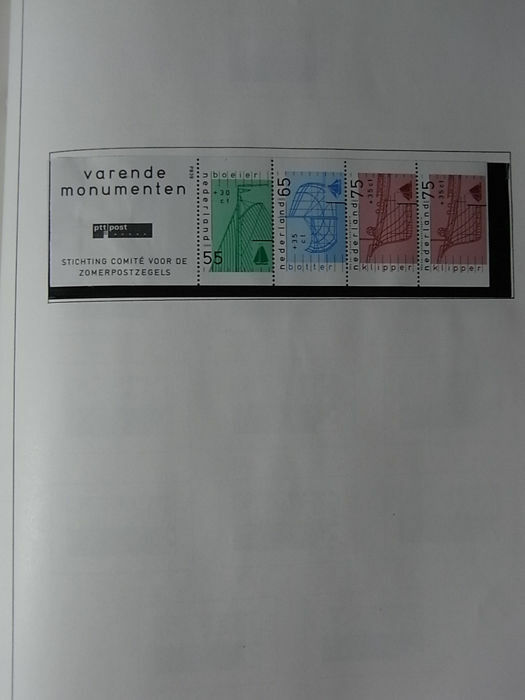 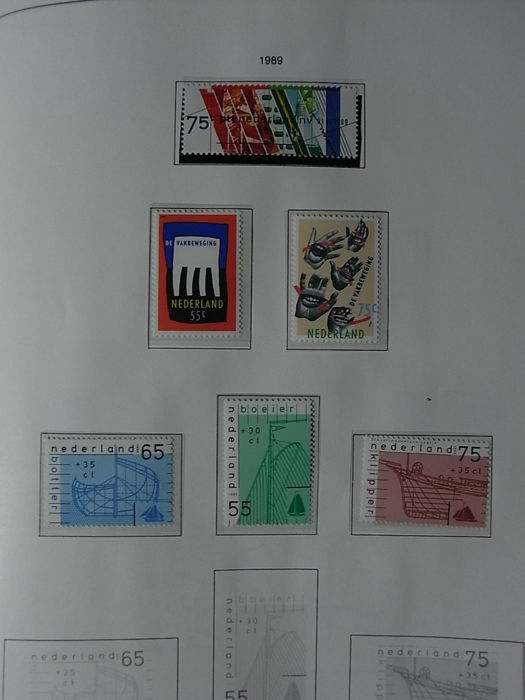 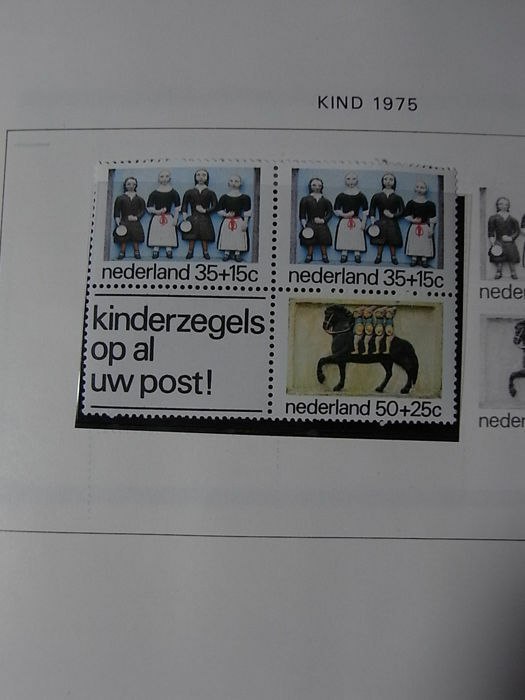 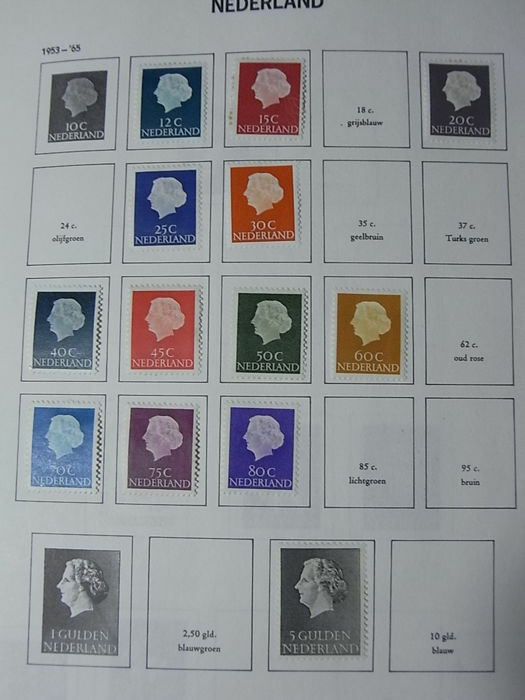 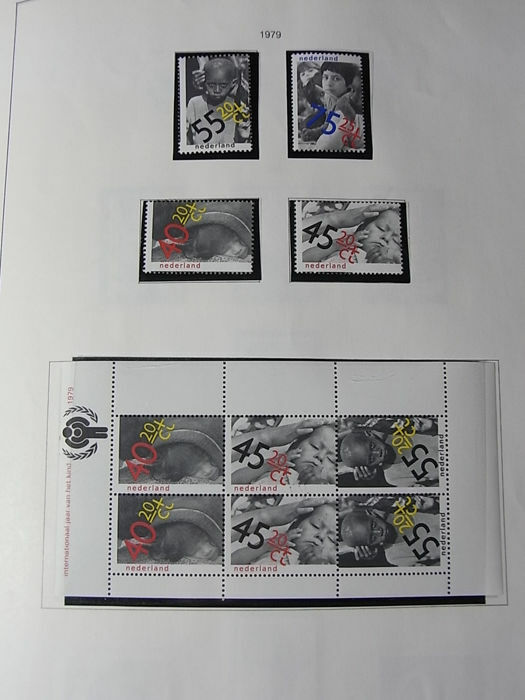 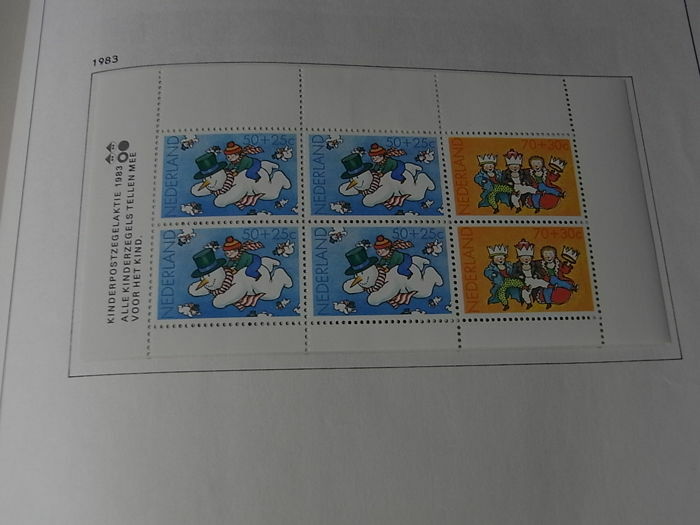 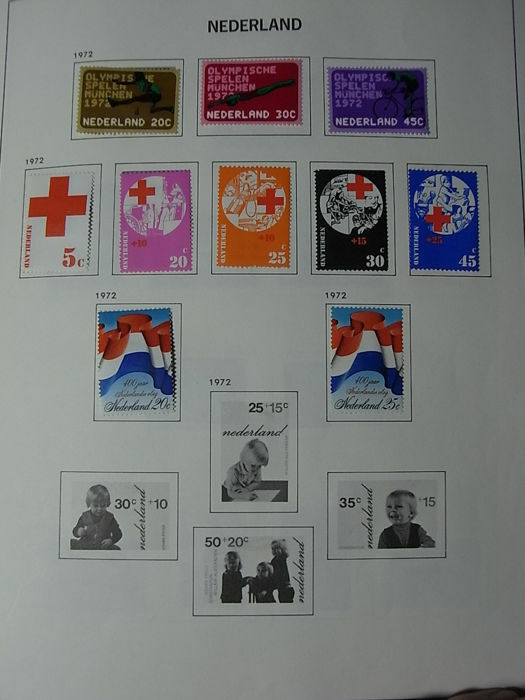 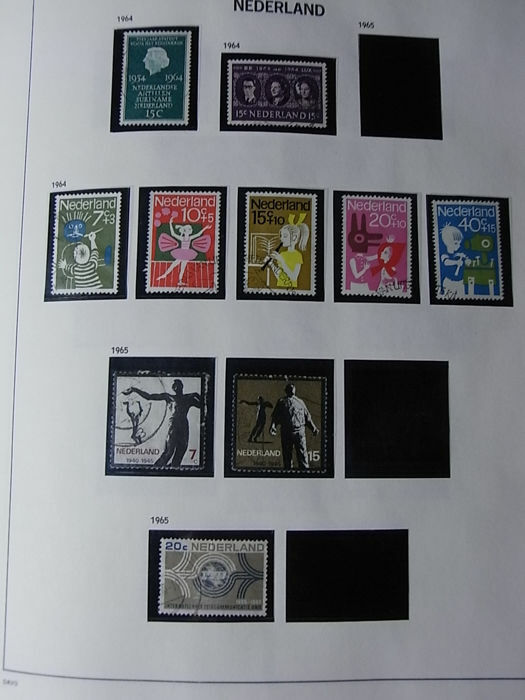 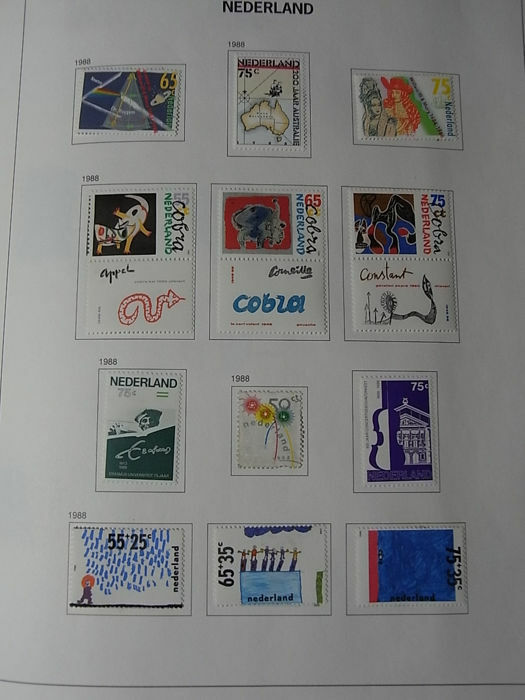 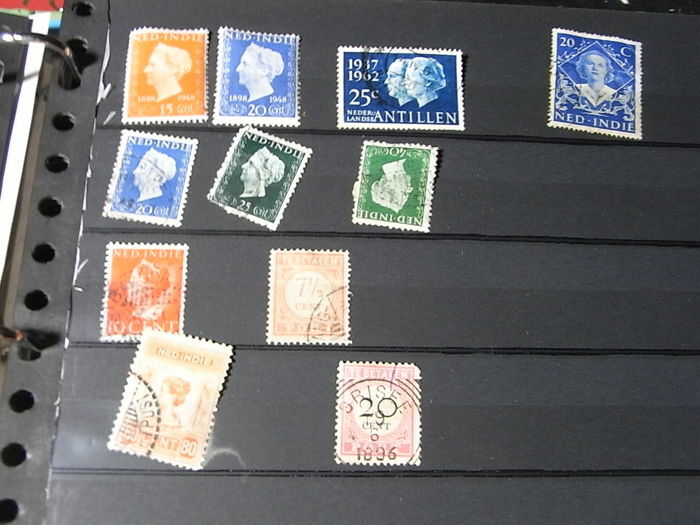 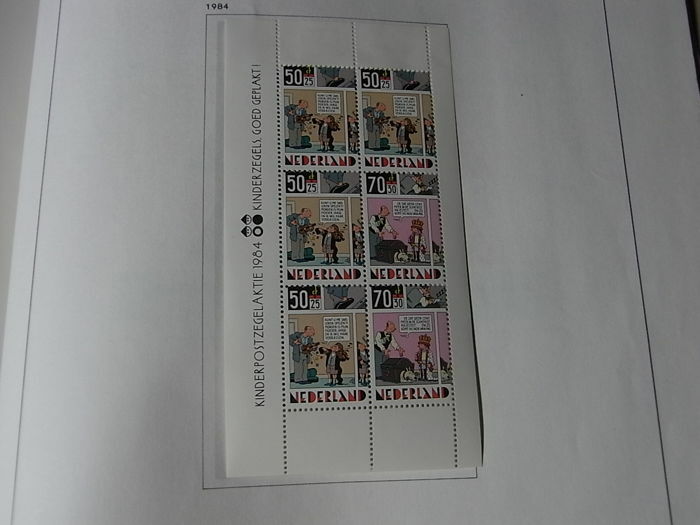 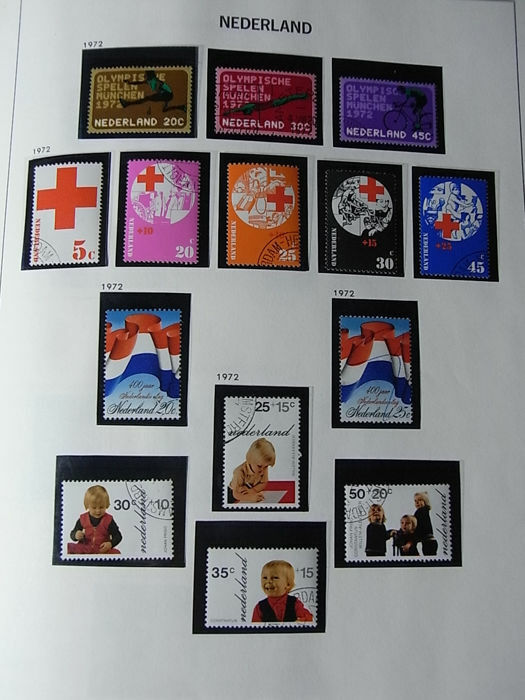 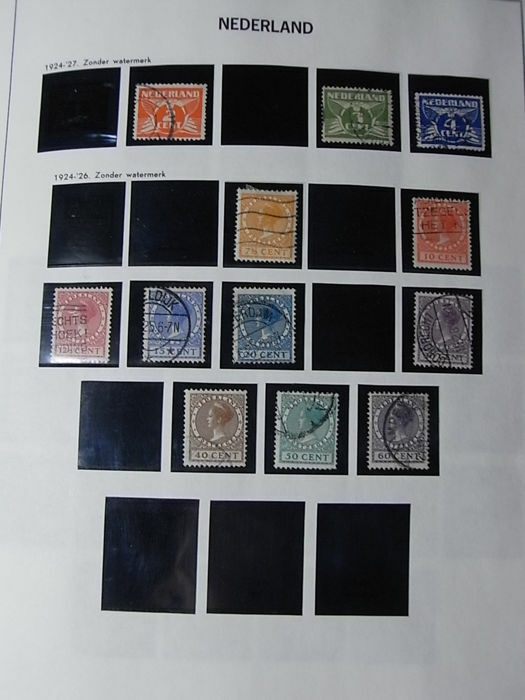 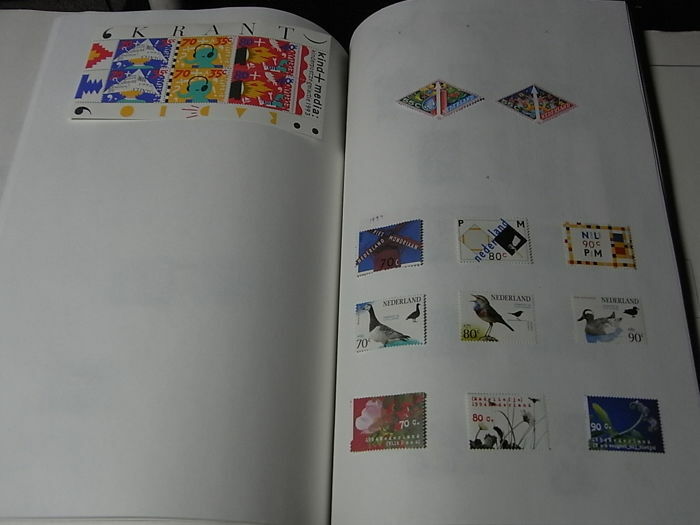 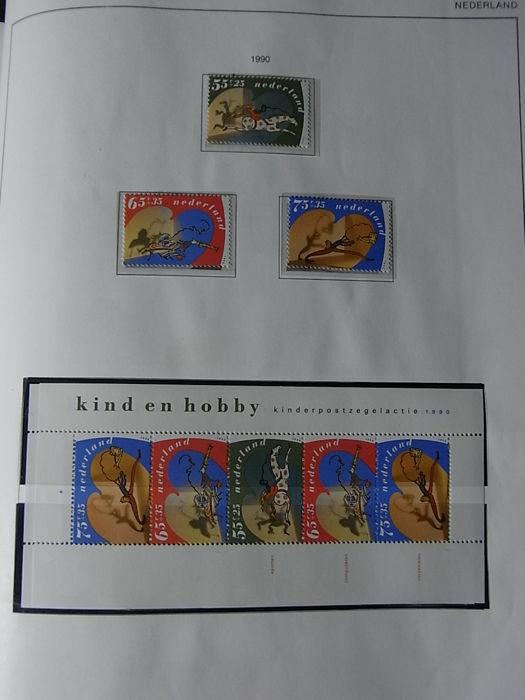 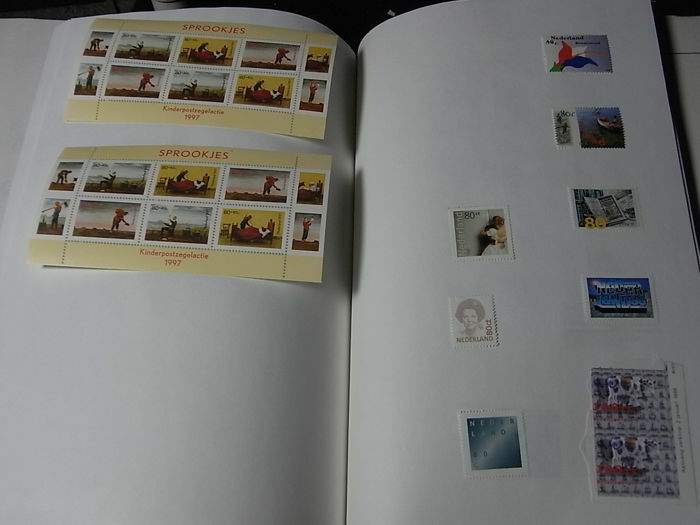 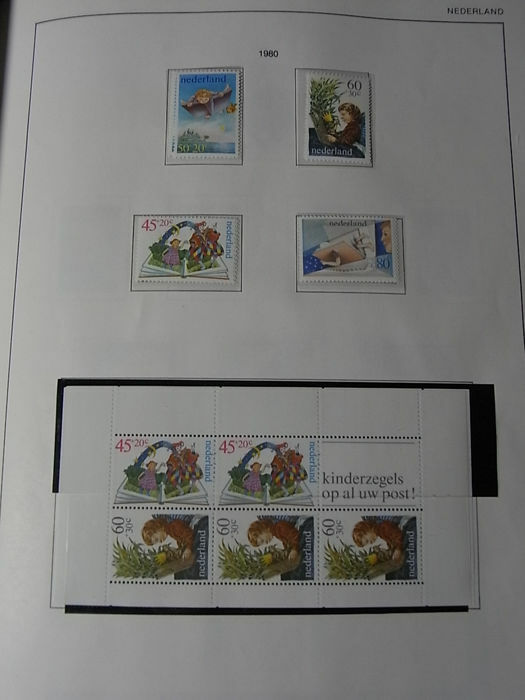 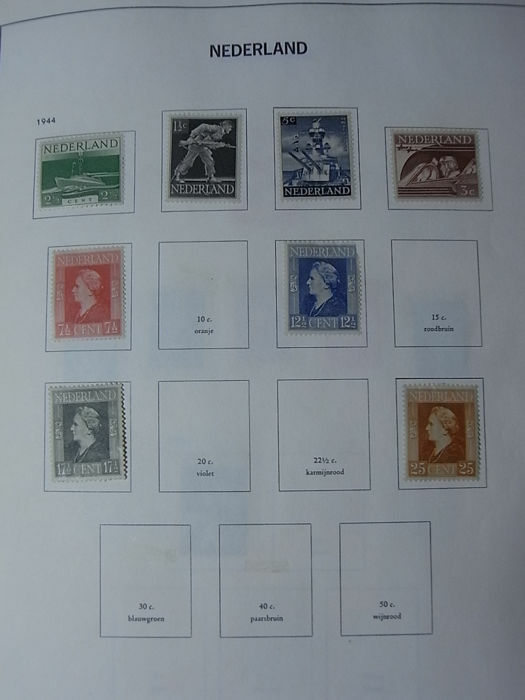 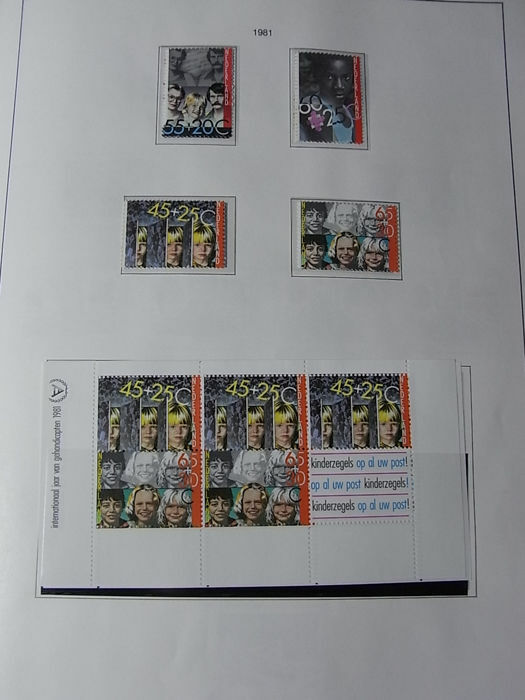 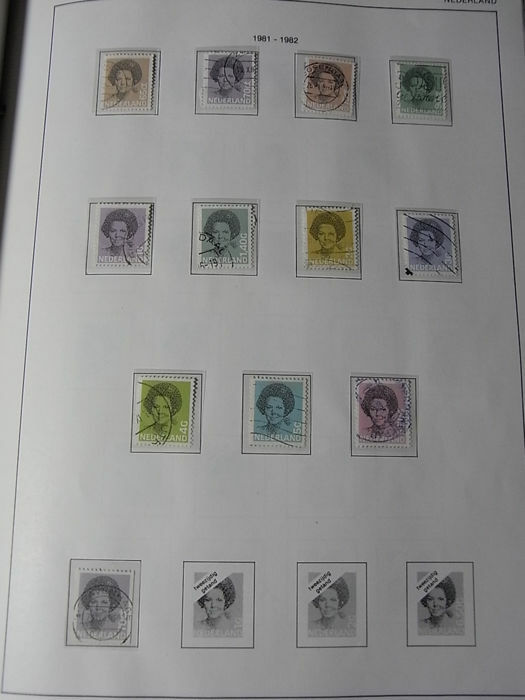 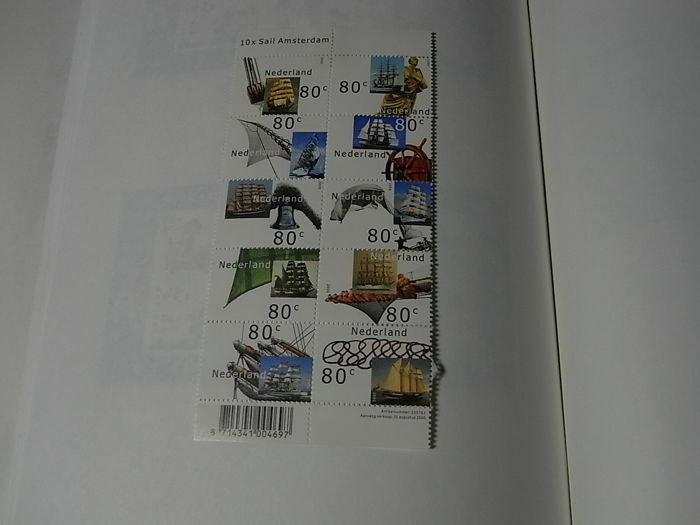 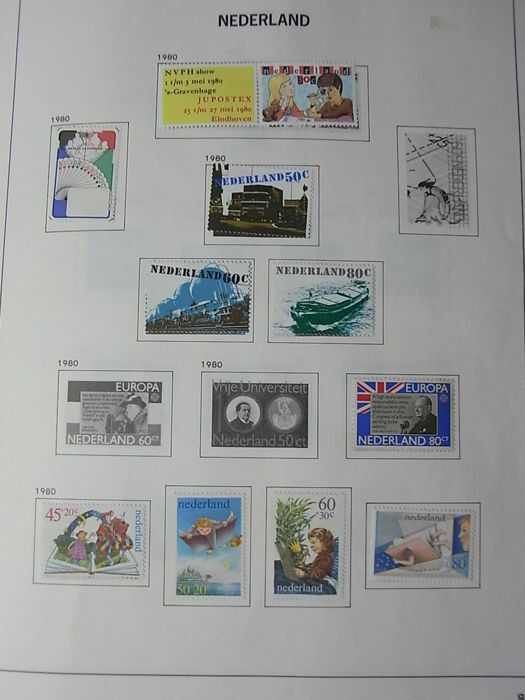 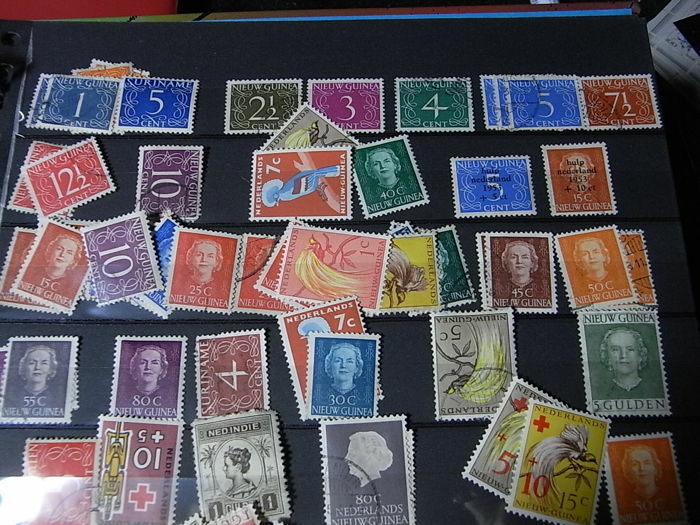 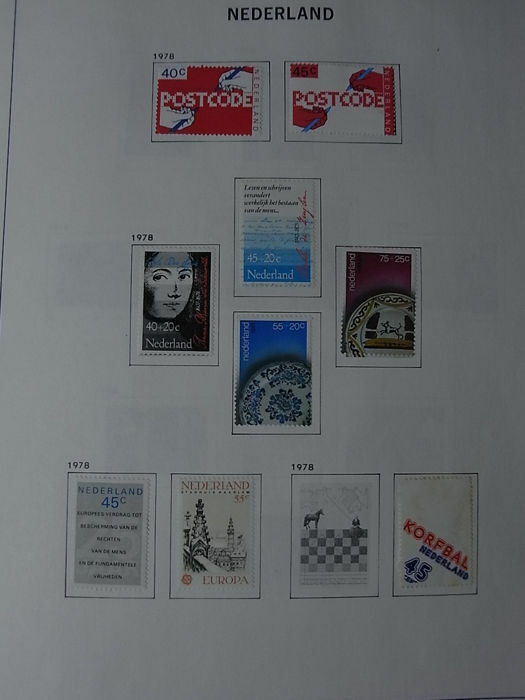 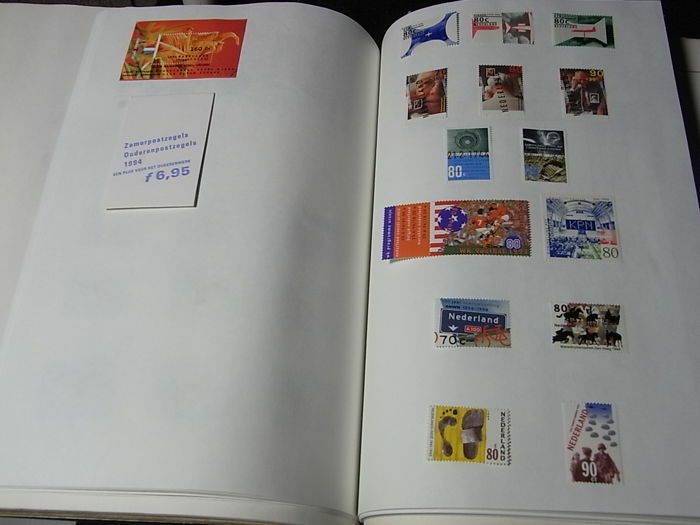 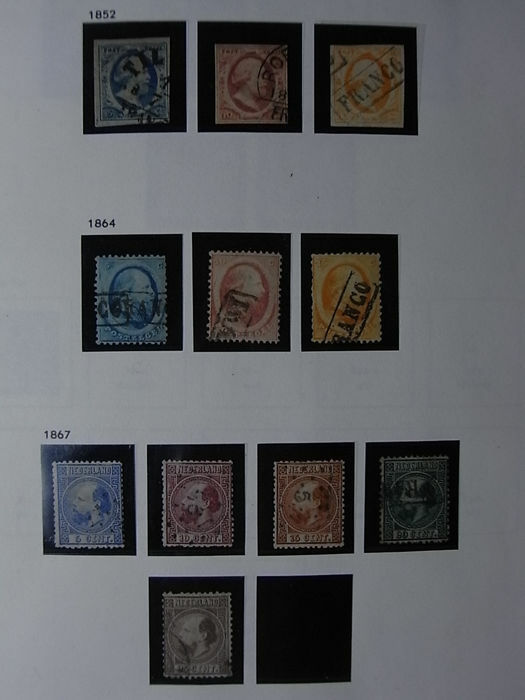 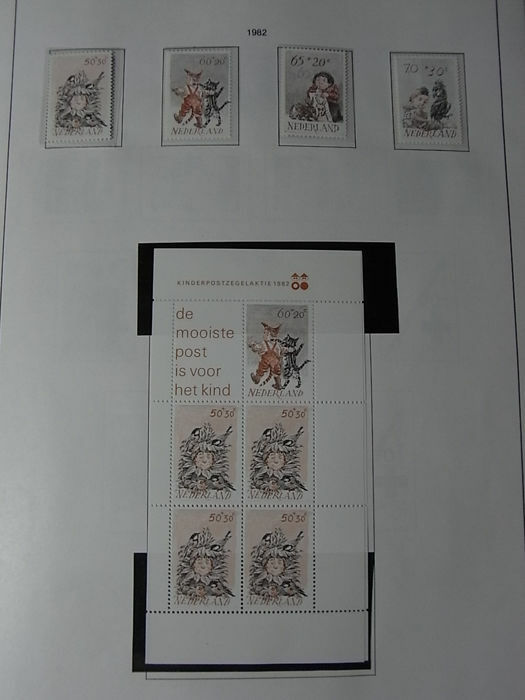 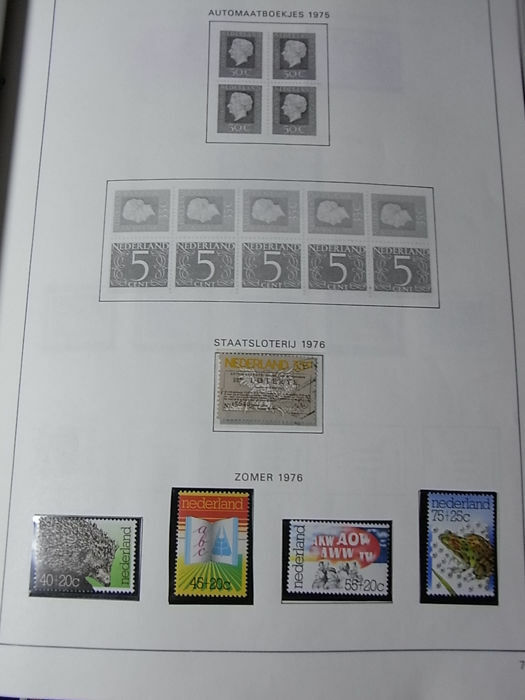 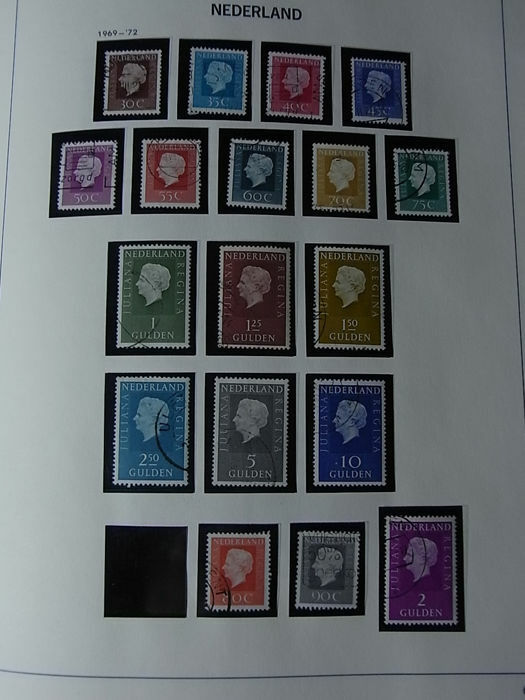 Many pages which only contain a few stamps have not been photographed. 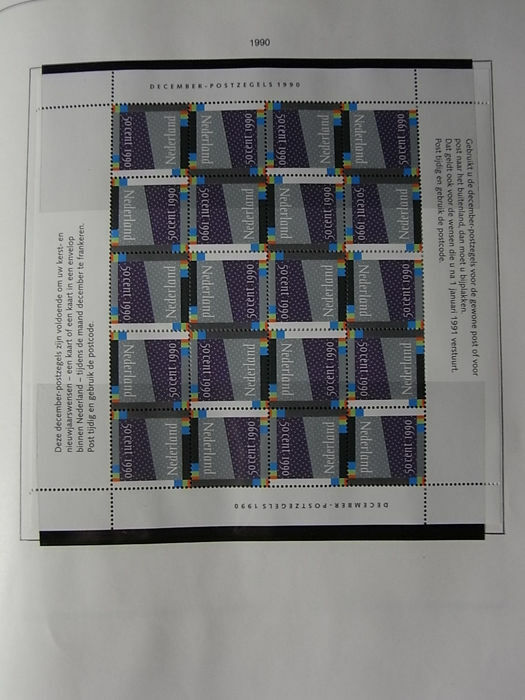 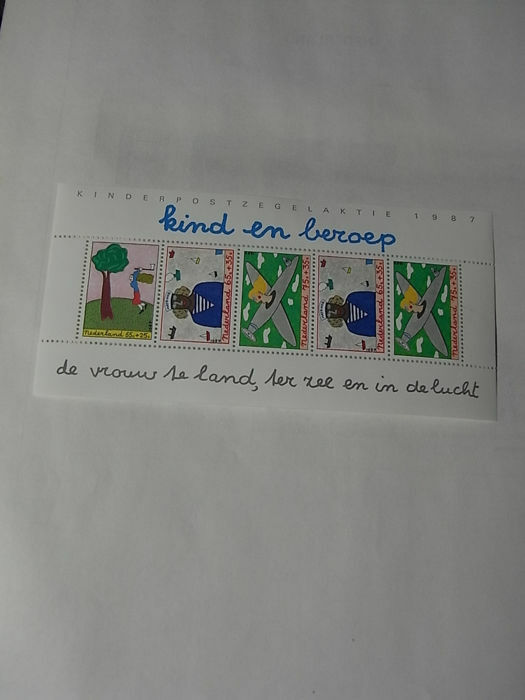 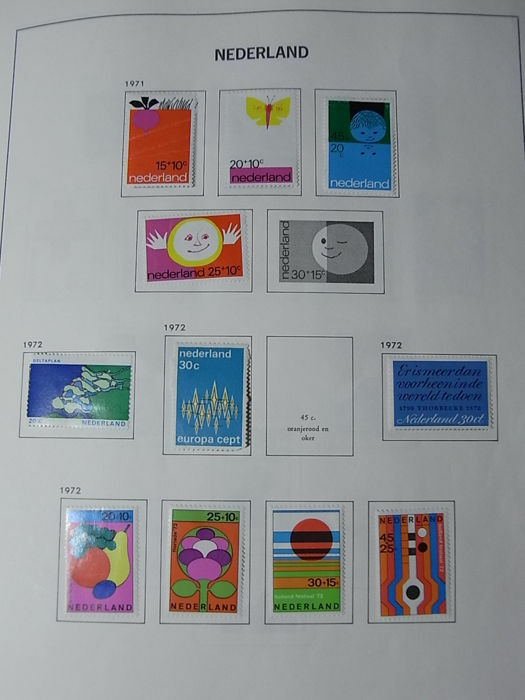 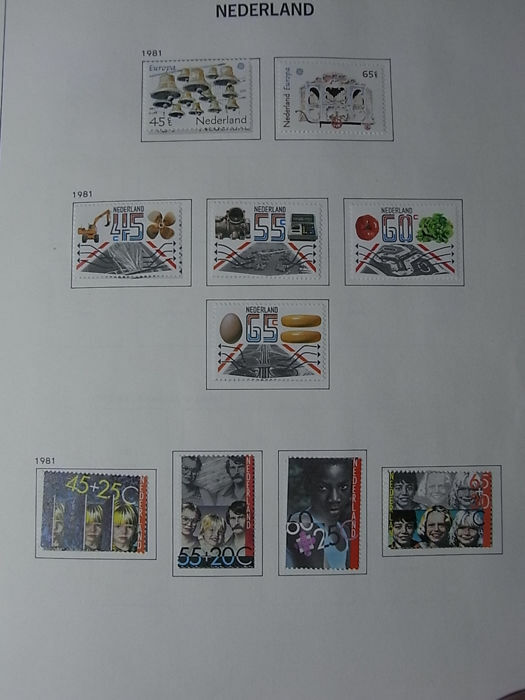 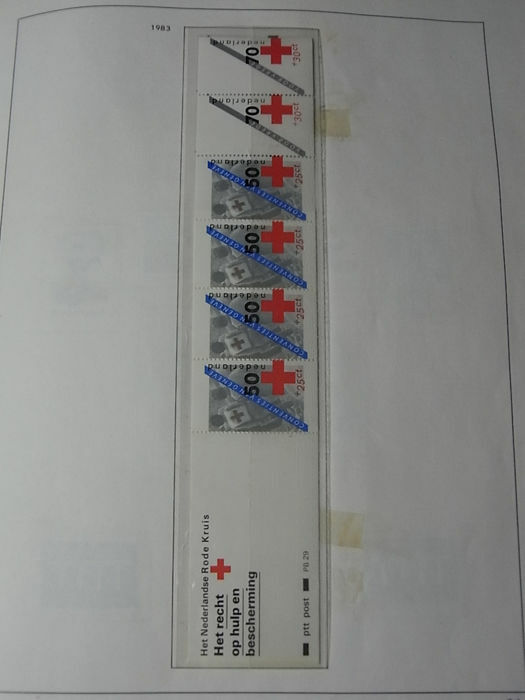 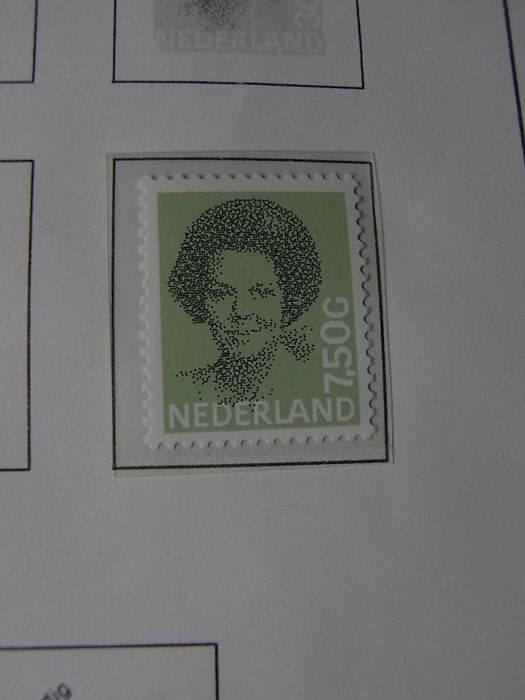 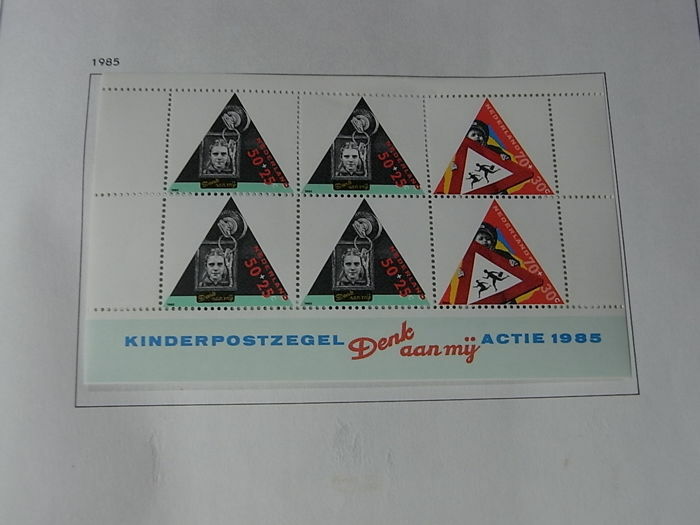 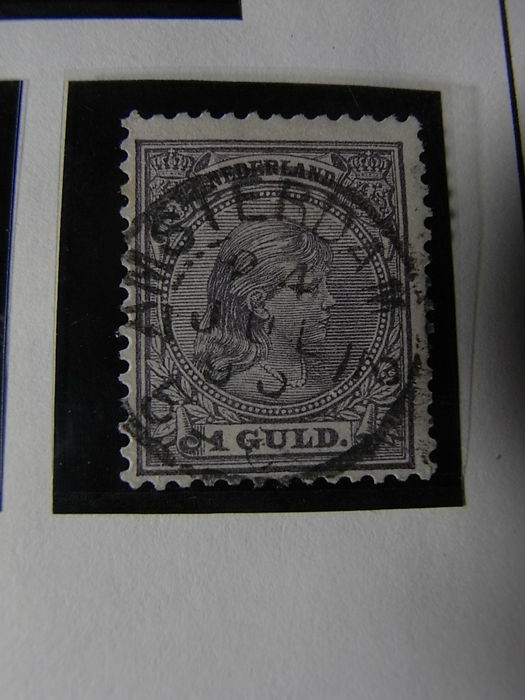 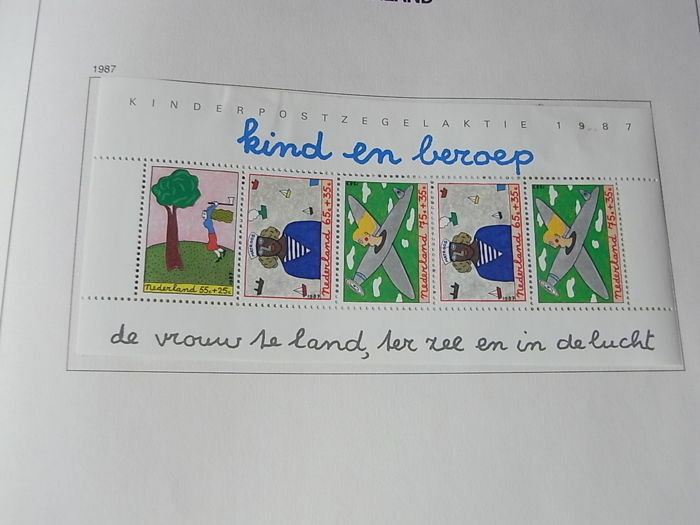 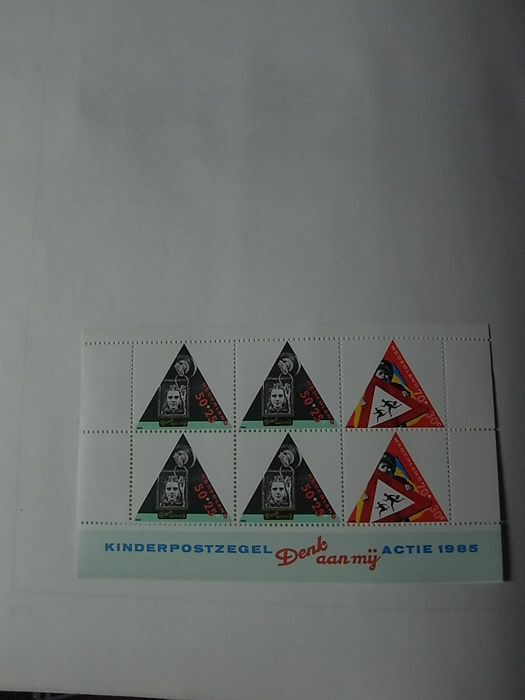 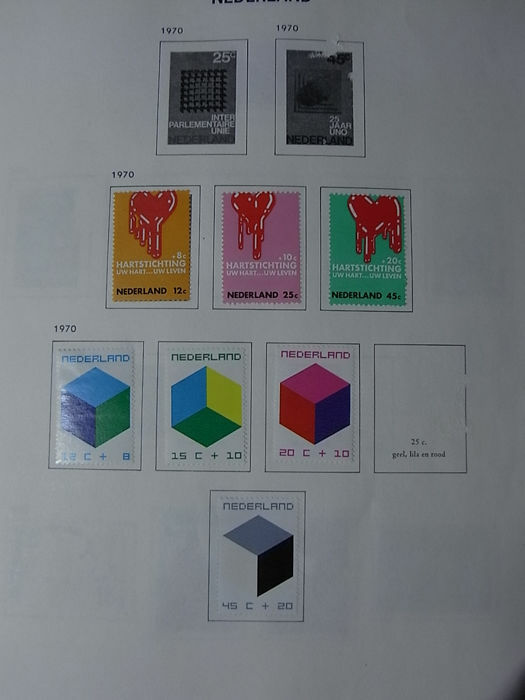 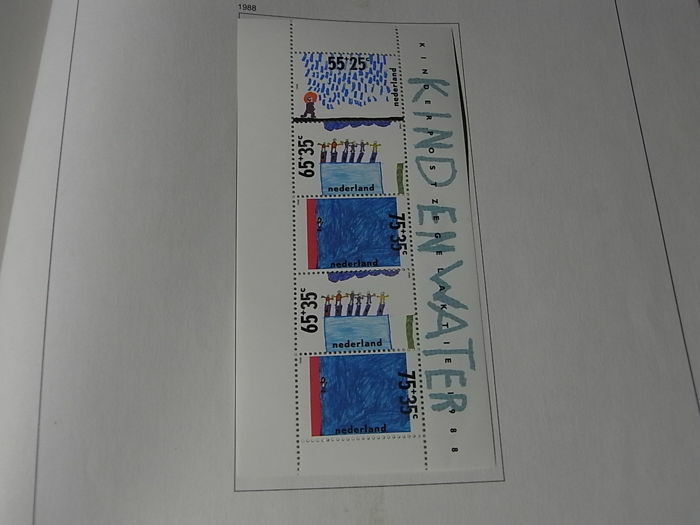 There might be a stamp with a lesser quality here and there. 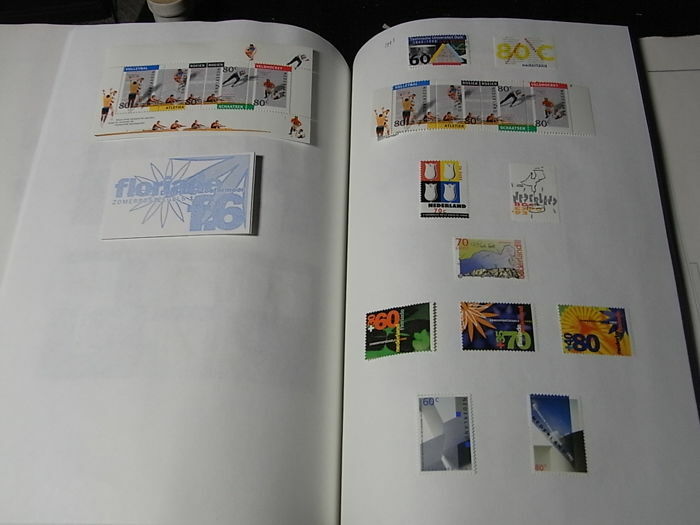 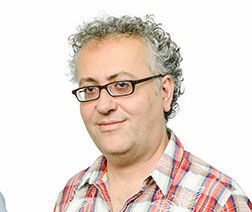 See all the photos to get a good impression. 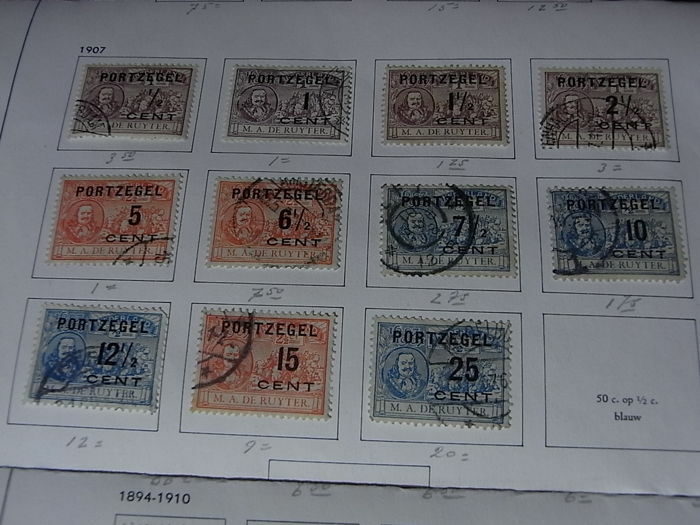 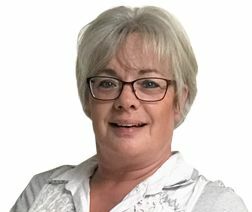 Registered and insured parcel post. 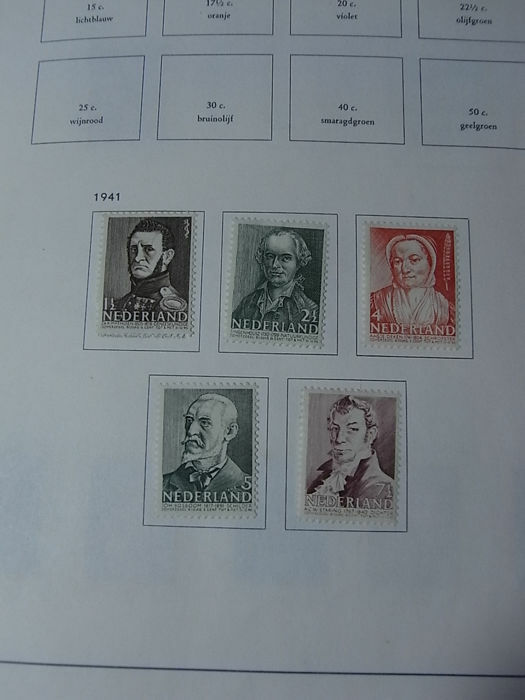 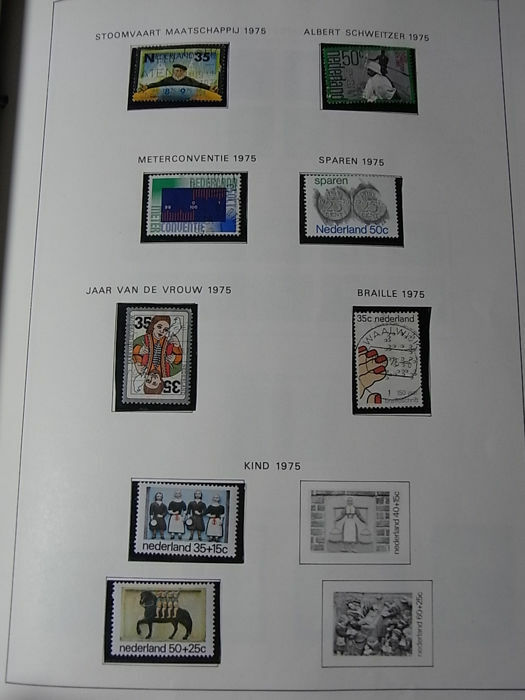 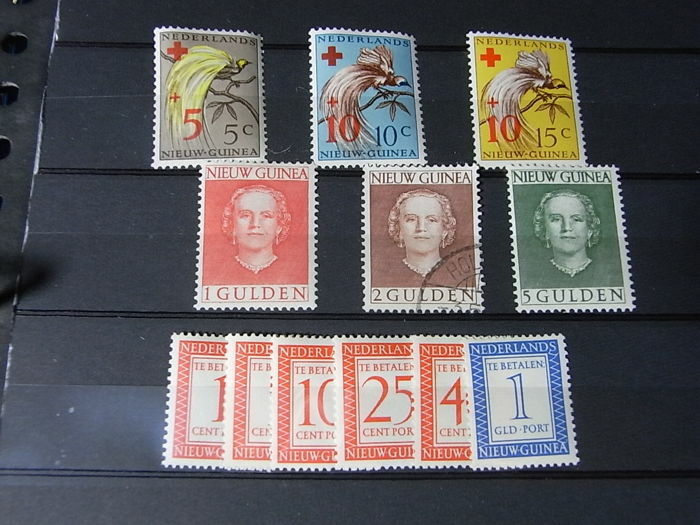 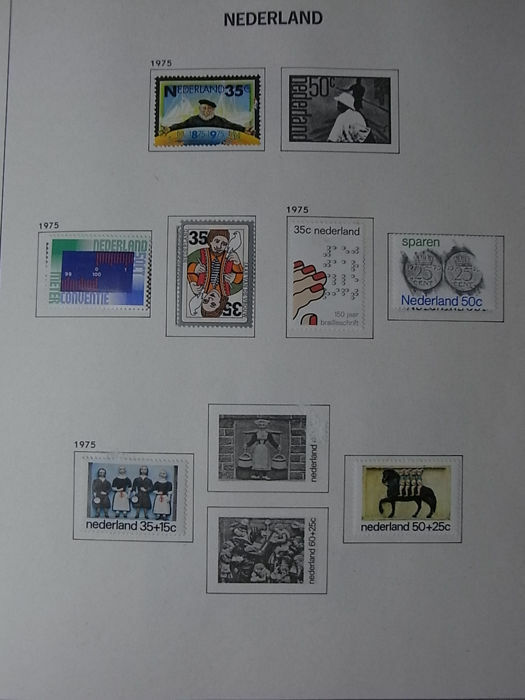 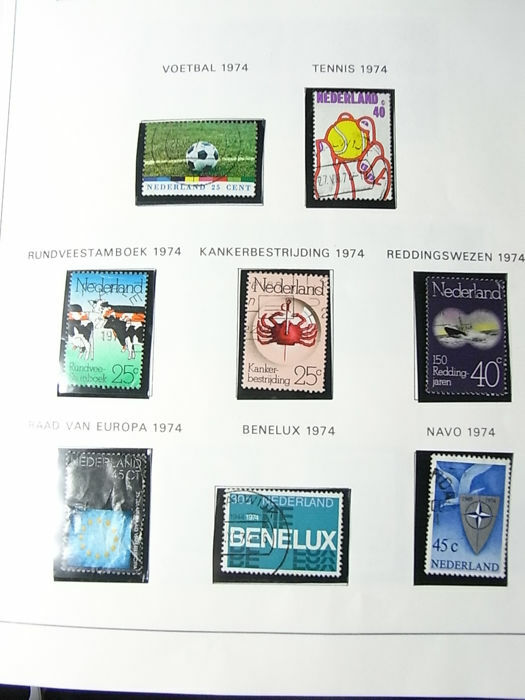 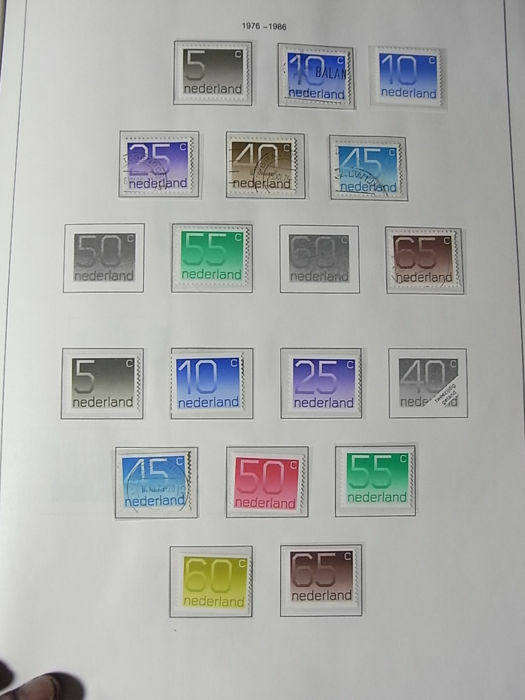 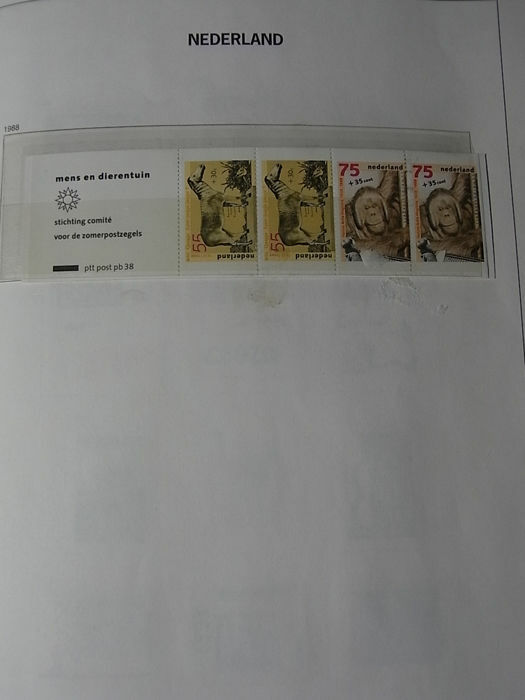 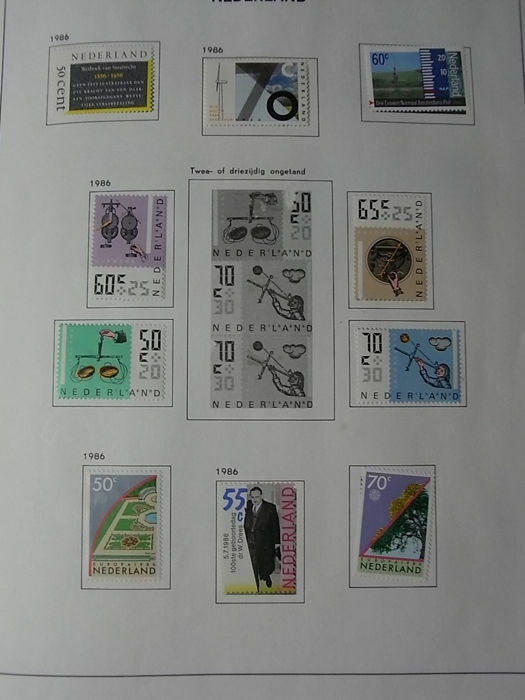 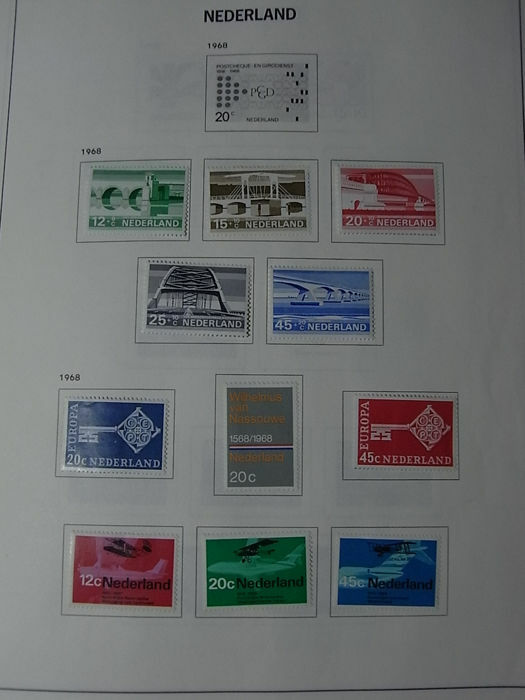 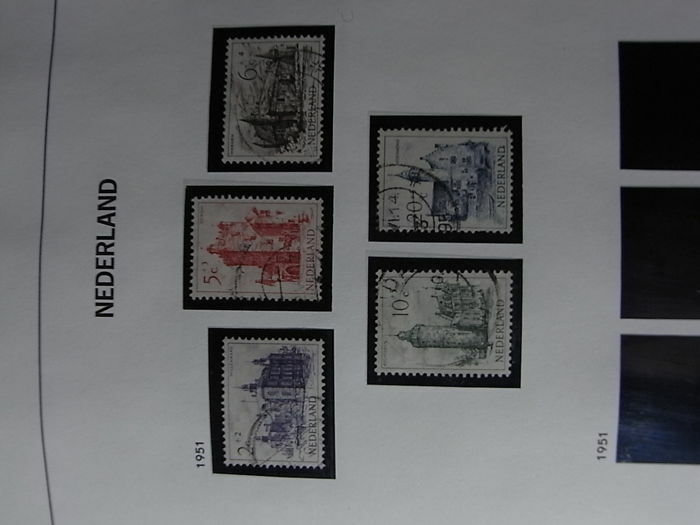 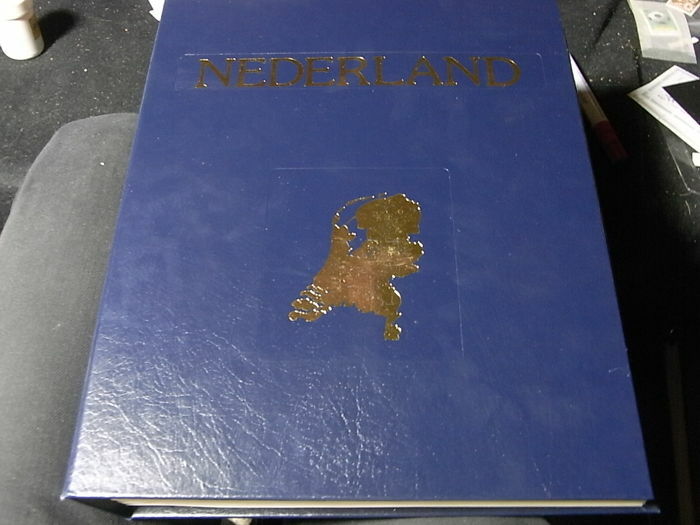 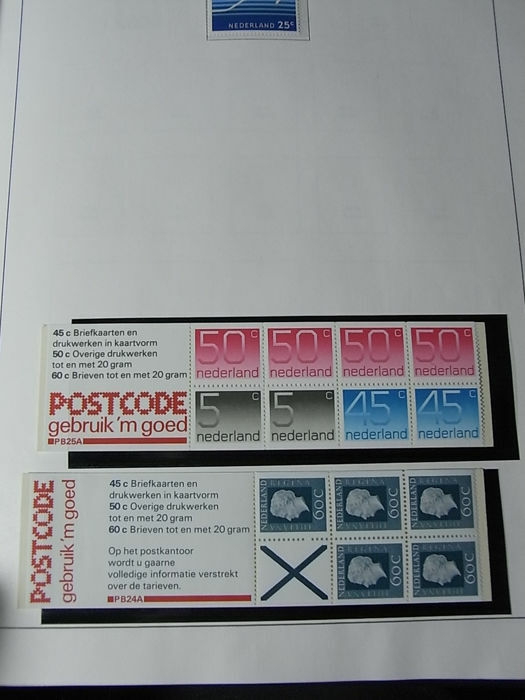 Puedes recoger este lote en persona: 's HERTOGENBOSCH (Noord-Brabant), Países Bajos.